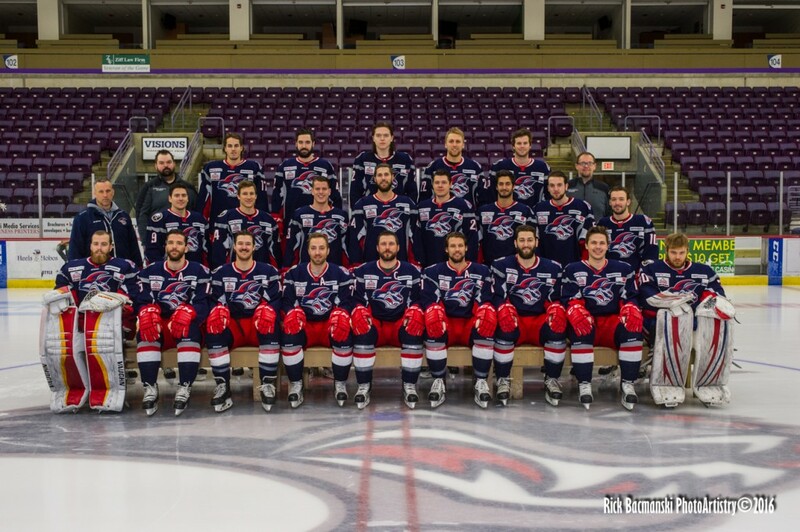 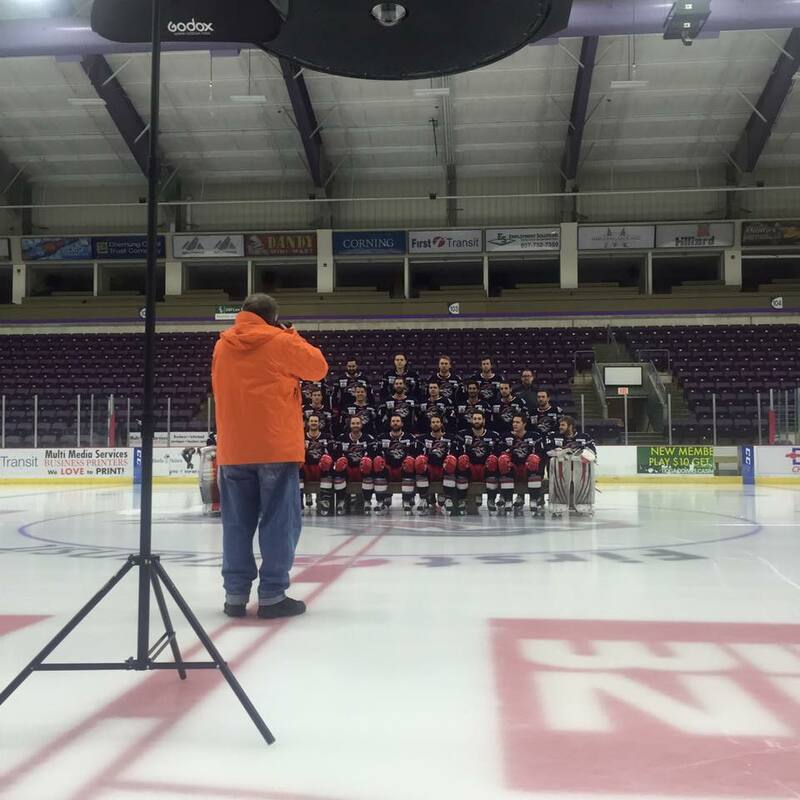 So, early (for me at least) Thursday morning, once again we gathered this seasons installment of our hometown Elmira Jackals Professional Ice Hockey Club out onto the Center Ice Circle of the First Arena Pond, and for the Sixteenth Time in this organizations existence, I staged & shot the Official Team Portrait for 2015-2016. 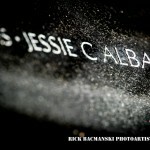 I told the Boys after we finished up with the last image, that I hope to be back here doing the same thing in about two months time, only this time with the addition of a shiny Kelly Cup in the center of us all. 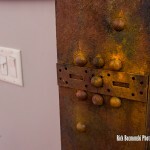 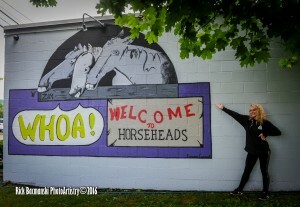 So let’s see what unfolds this Spring! 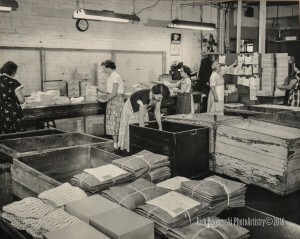 On this February evening, with temperatures already plunging well below zero, let’s imagine a hot & humid August 2, 1941 afternoon a long, long time ago. 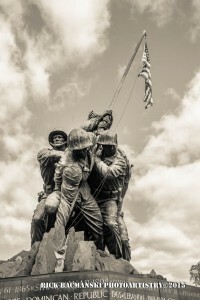 It’s that lazy & carefree time, just months before the U.S. entered W.W.II after the attack on Pearl Harbor. 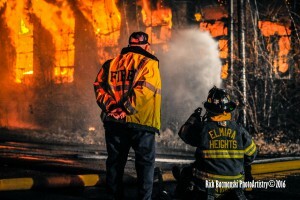 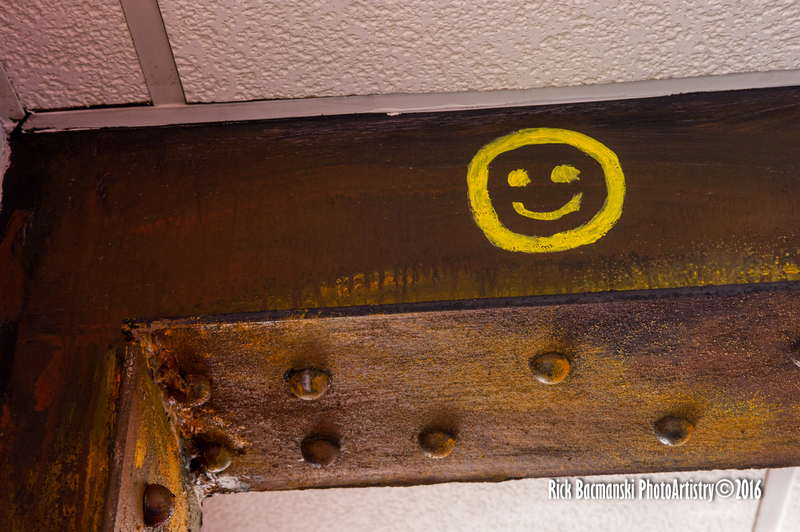 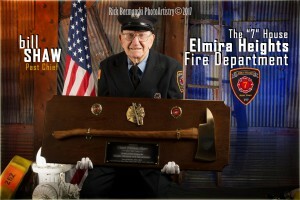 We’re just across the busy main line of the Delaware, Lackawanna & Western Railroad at Eldridge Park in Elmira, NY, on a Sunny Saturday afternoon enjoying our Annual Outing as an employee of the Elmira Knitting Mills, who’s former building was just burned to the ground in a massive, multiple alarm warehouse fire on January 31, 2016. 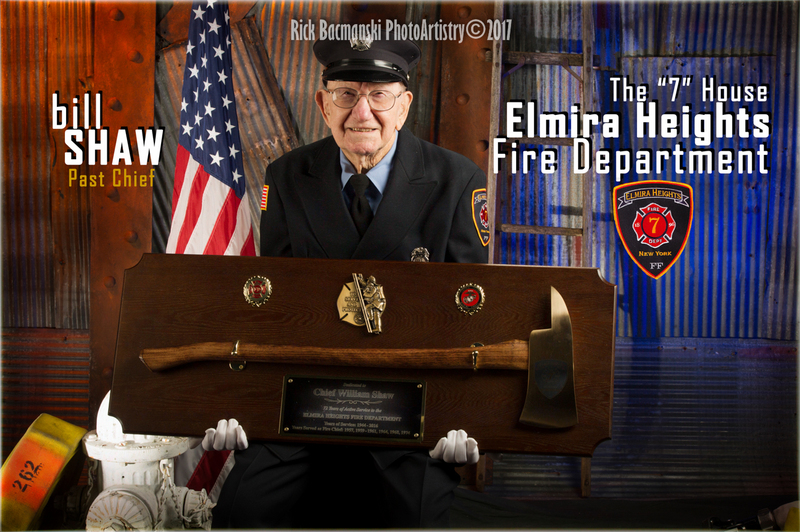 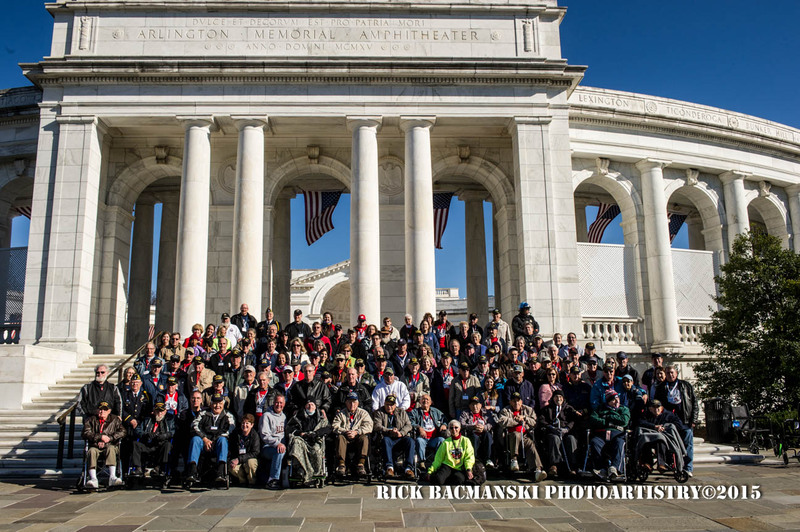 Here is my Photographic Composite & Photoshop rendering of the Official Outing Photograph, shot 75 years ago, by Personius Studio of Elmira, and the Photoshop re-rendering by me. 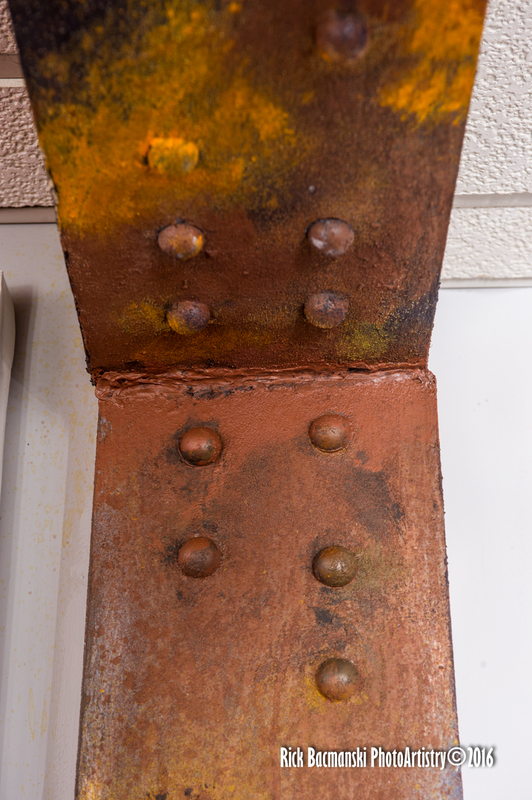 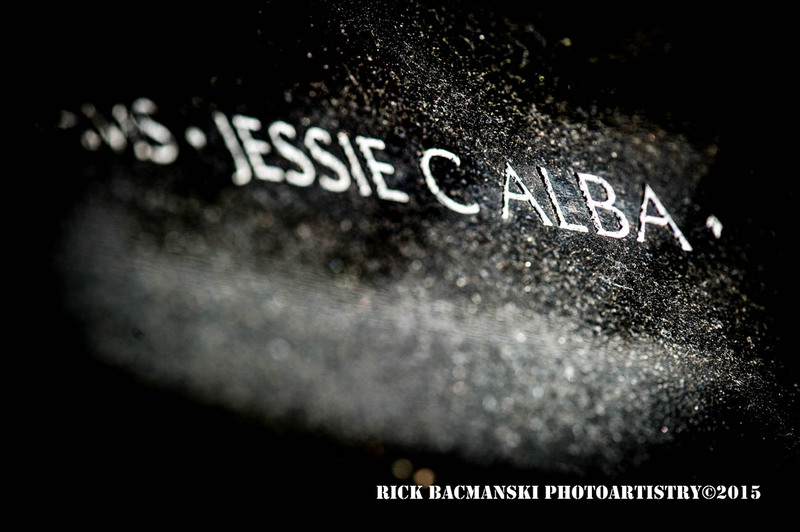 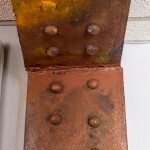 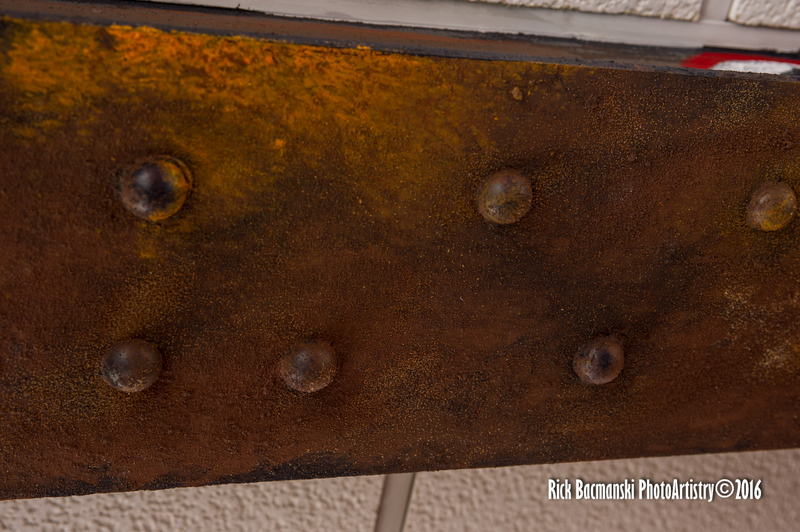 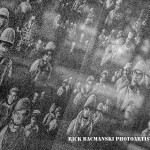 The print is so wide that in order to capture all of the original detail I had to shoot it in 7 different sections, which I then had to seamlessly paste & blend together. 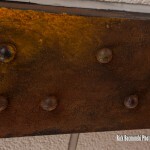 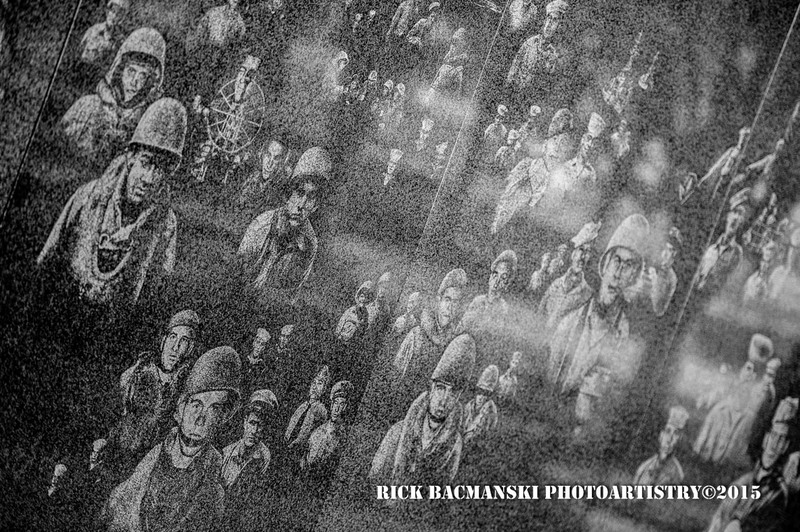 Take a close look at all of these ghostly faces. 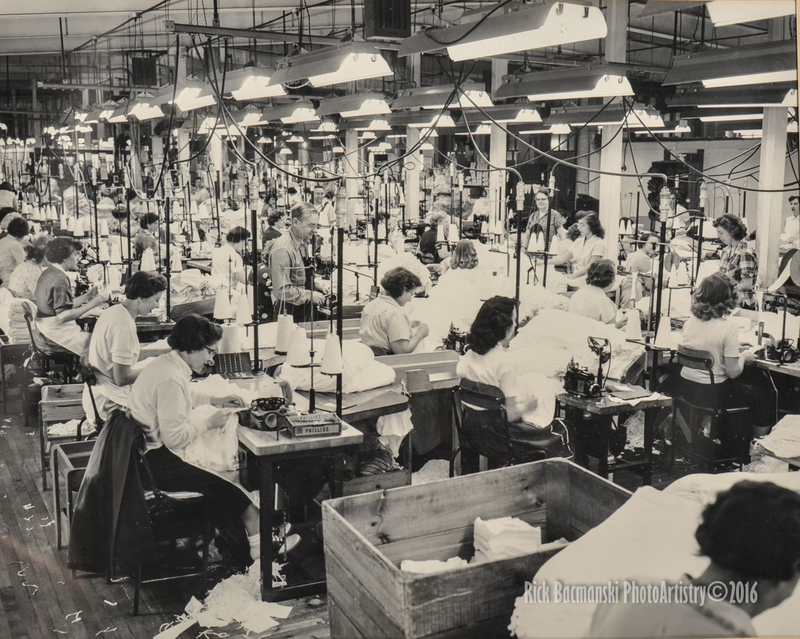 The Big Boss in his woolen three piece suit complete with pocket watch & chain, with all of his underling “Yes-Men” sitting close-by. 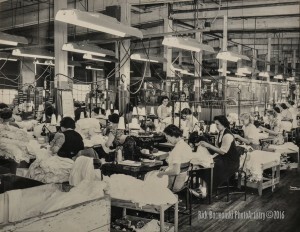 Then, the ladies, with their bobby socks & saddle shoes, and those ’40’s dresses & hair styles (just like my mom wore!) Then there are the young men captured here. How many of these young boys would soon be fighting in Europe or the South Pacific? 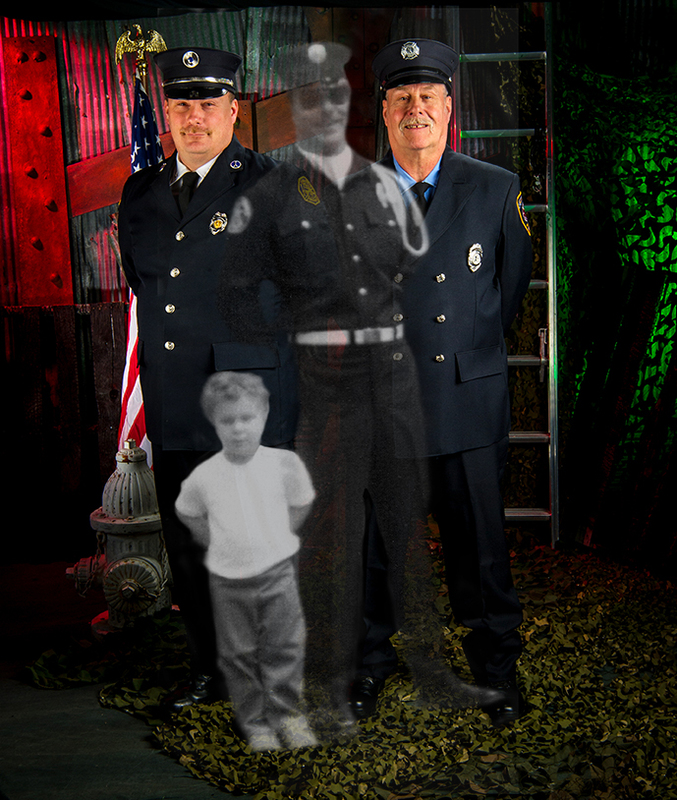 If any of these people are still alive, even the young children seen in this picture, they would be at least 80-85 years old today. 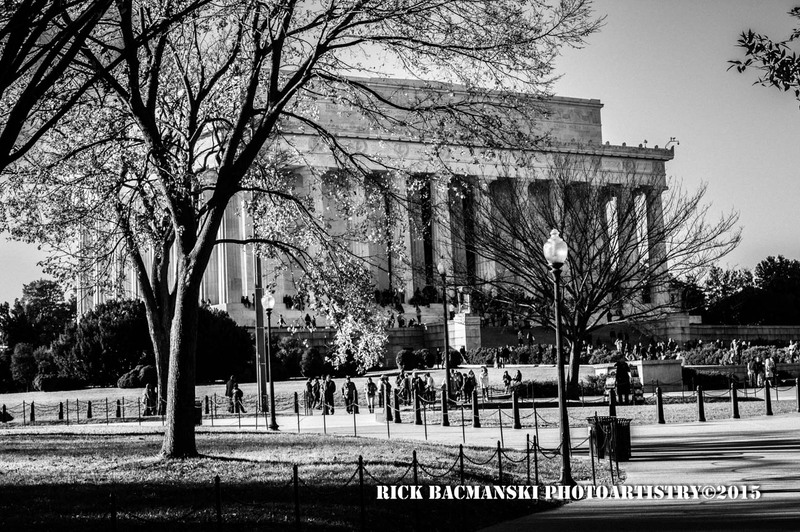 And then look deeper into the park background…..after spending nearly every single Sunday afternoon at the park myself as a young boy growing up in the ’60’s I still vaguely remember those outing buildings, and that yellow, cinder block restroom building up on a hill, poised above the rest of the parks amusements. 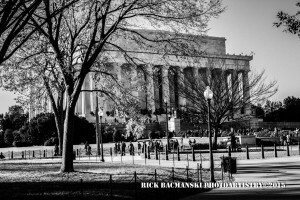 Then there are all of those long gone, mighty trees that covered this area of the park with a dark, cool blanket of shade on these brilliant afternoons. 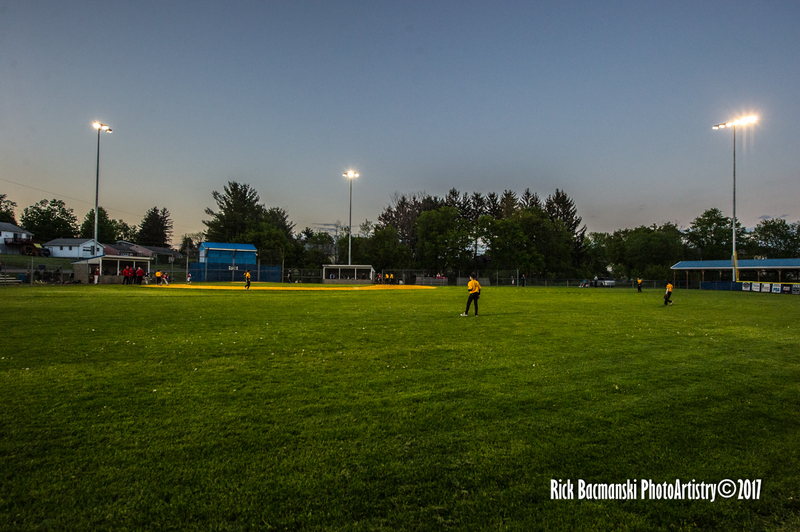 I can almost smell the steamed clams, hot dogs, and beers in the air! 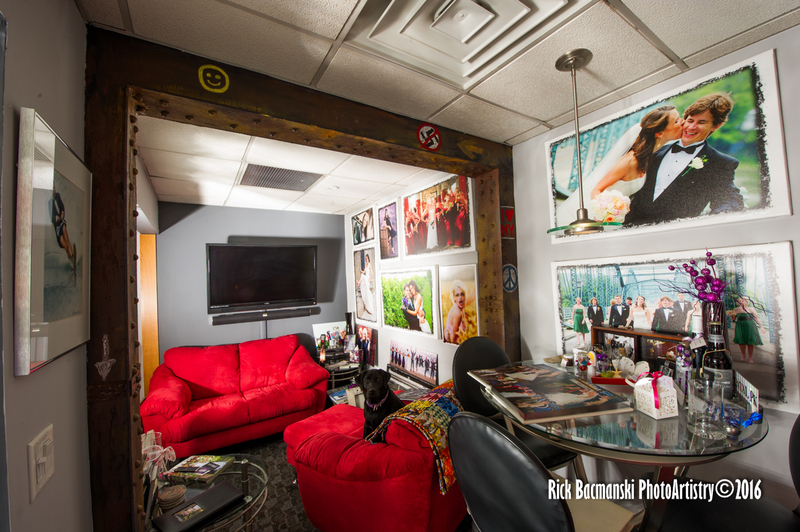 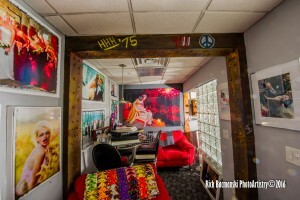 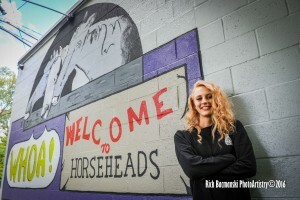 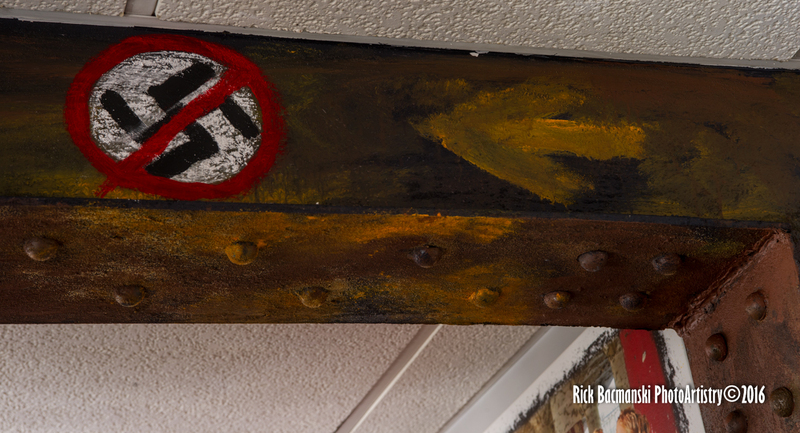 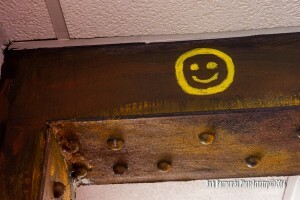 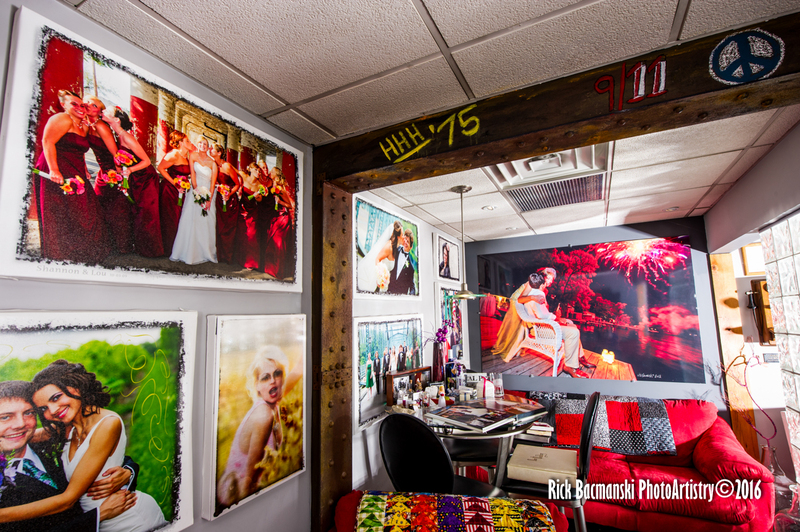 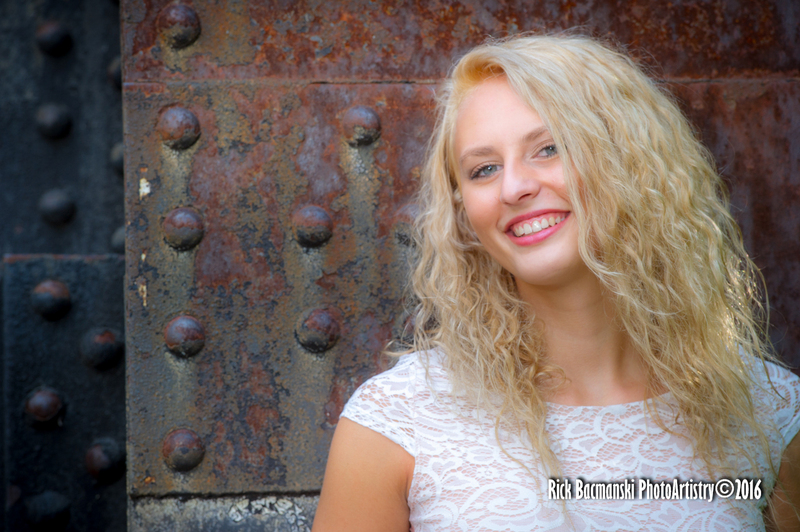 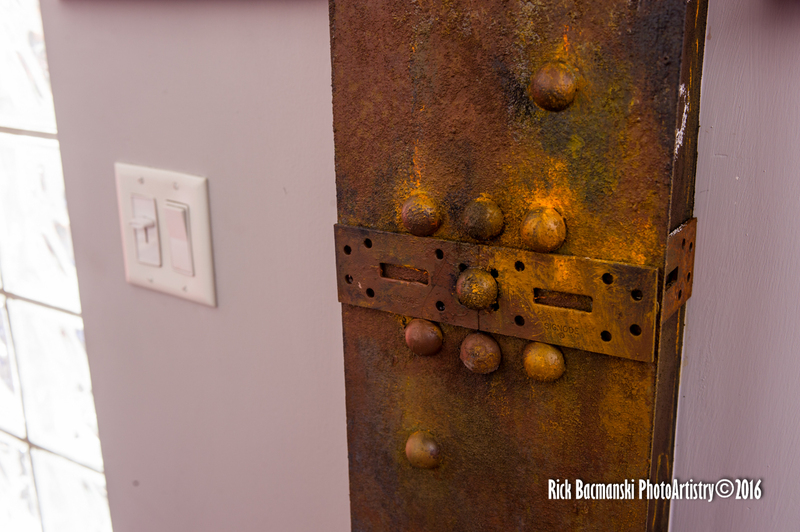 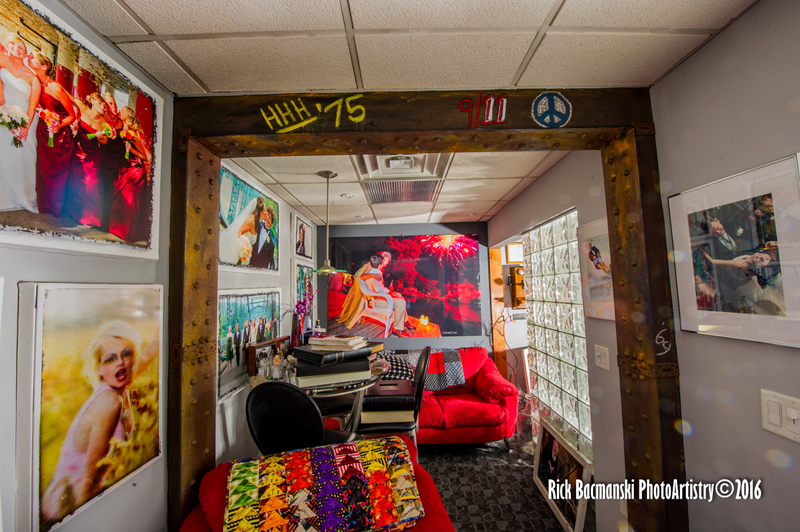 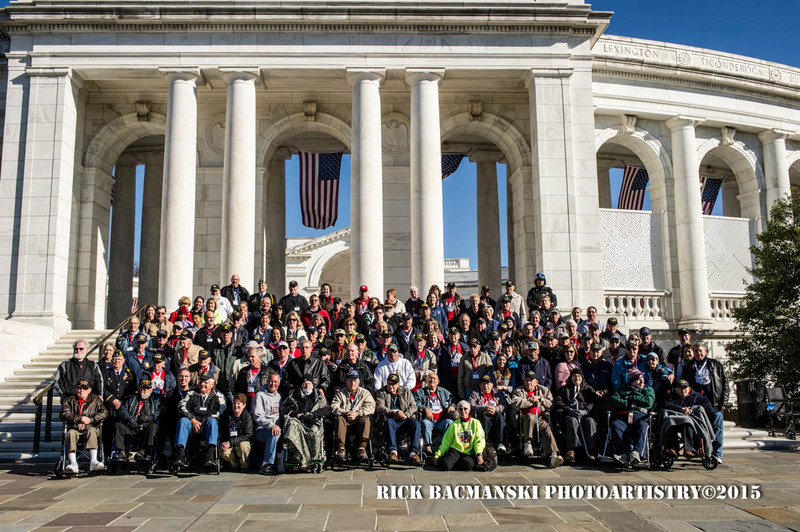 Let me know if you recognize or know any of the faces seen here….I’d love to know! 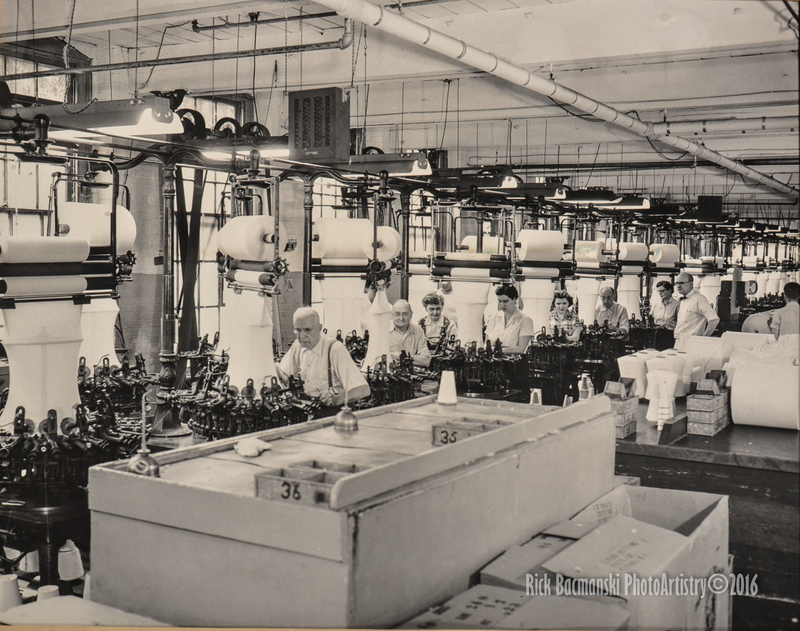 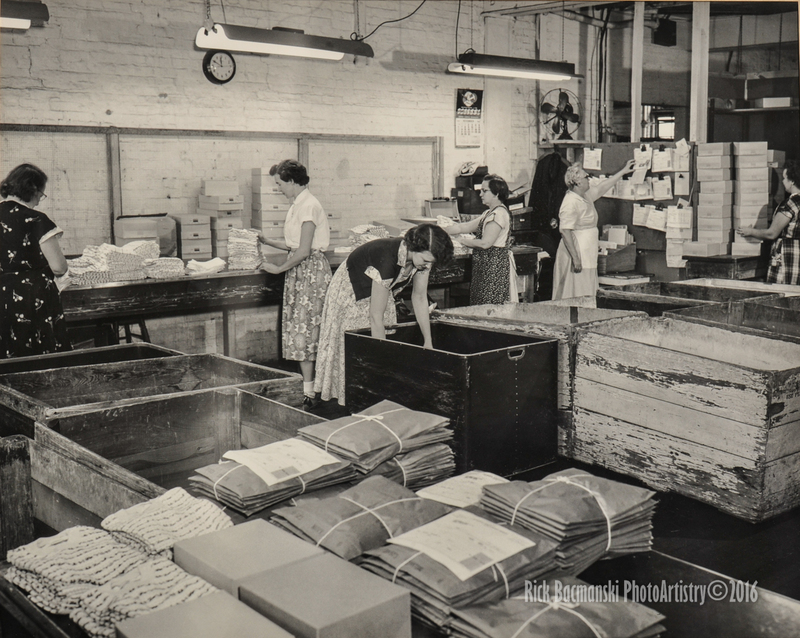 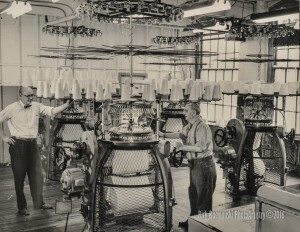 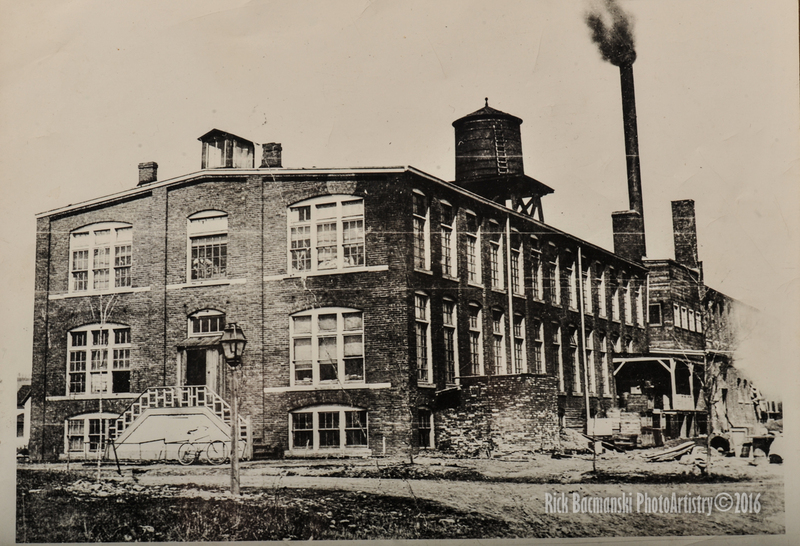 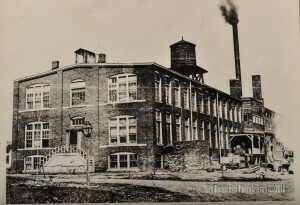 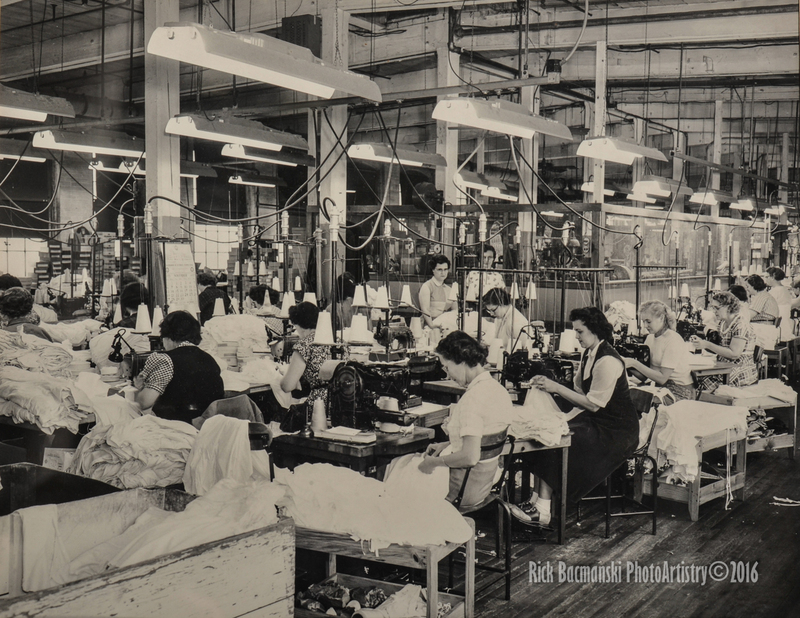 I already had a childhood friend identify his Mom as one of the ladies sewing in one of my earlier images of activity at the mill. 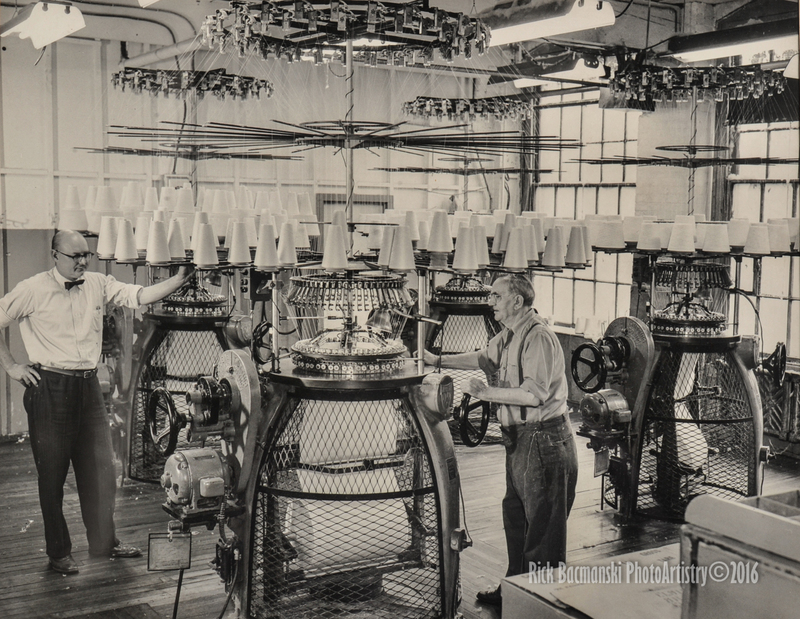 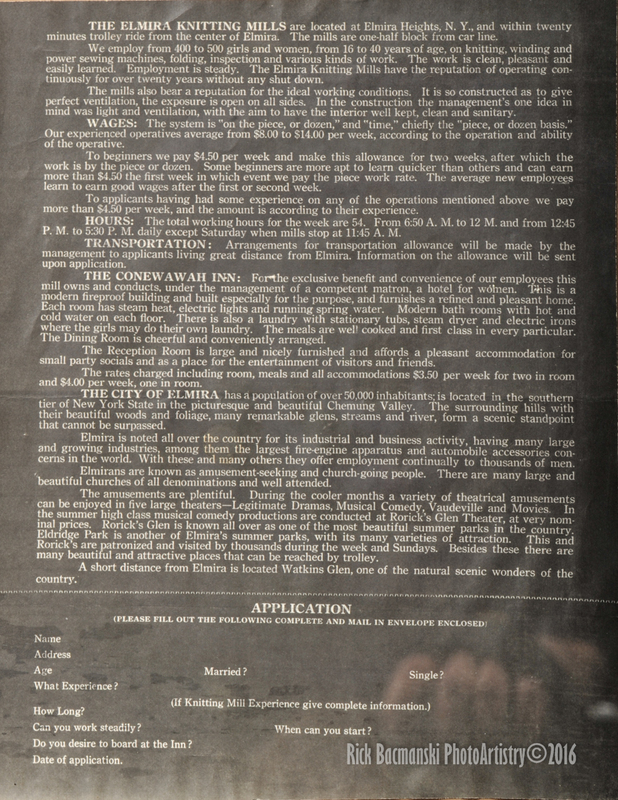 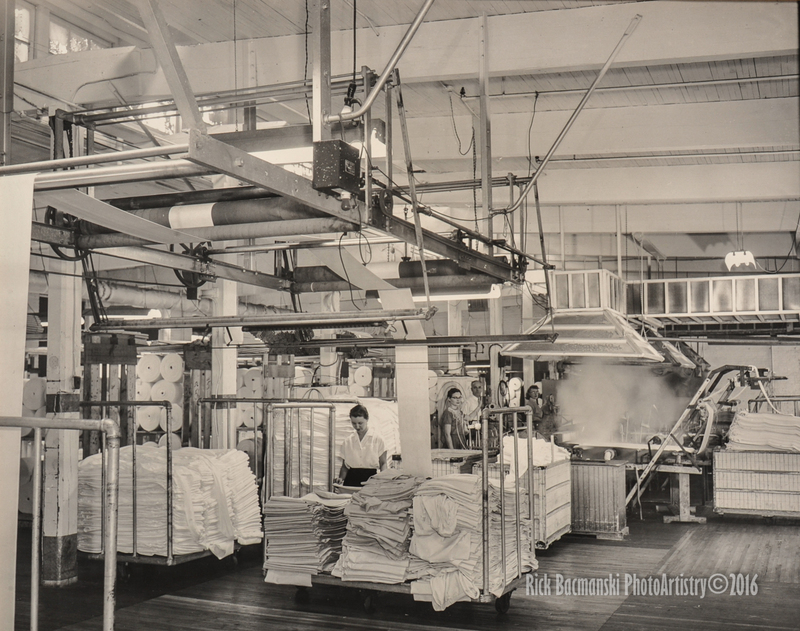 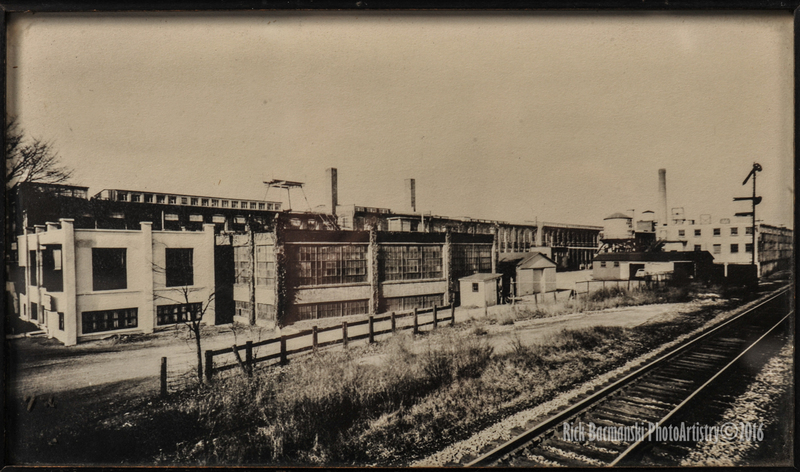 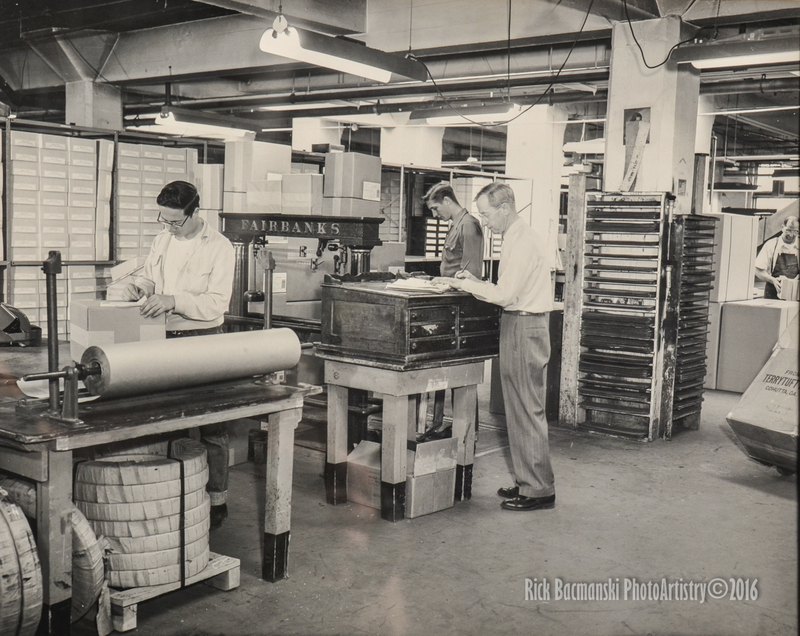 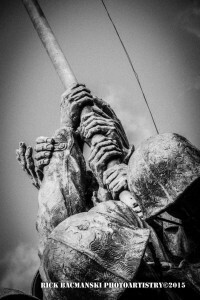 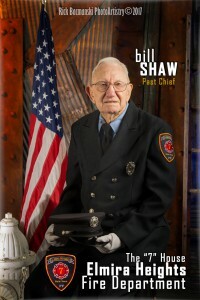 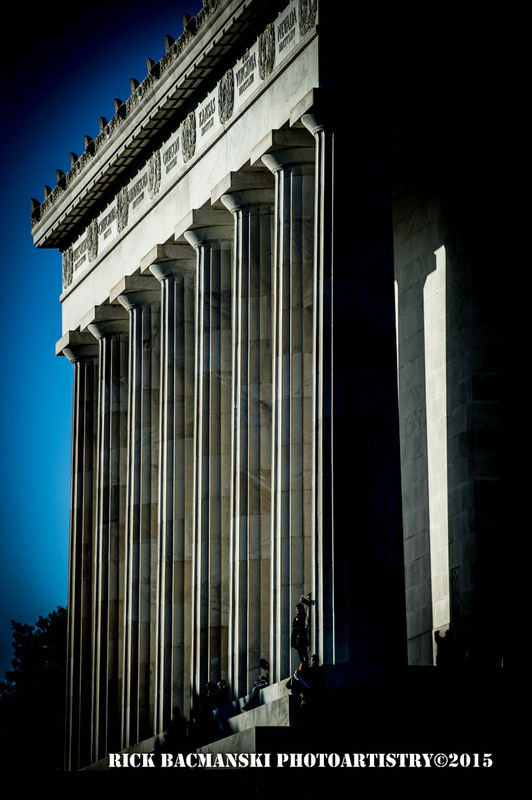 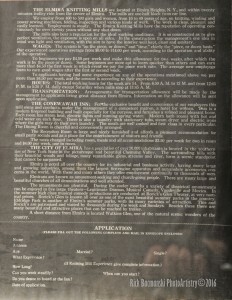 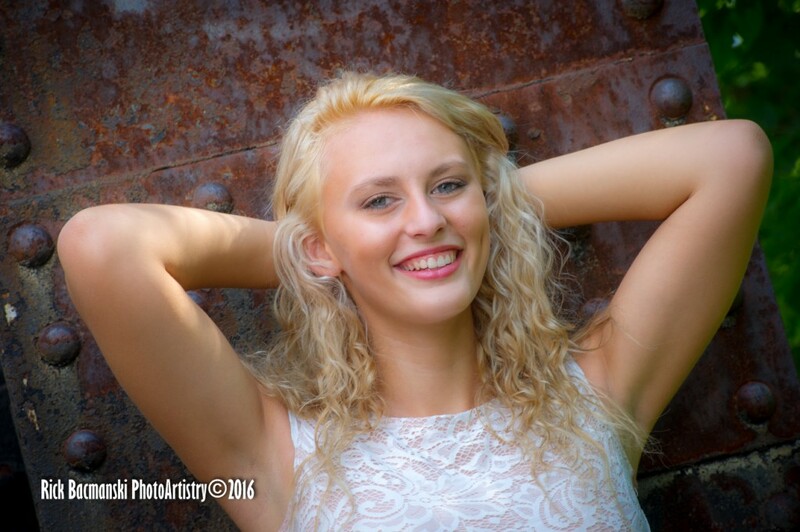 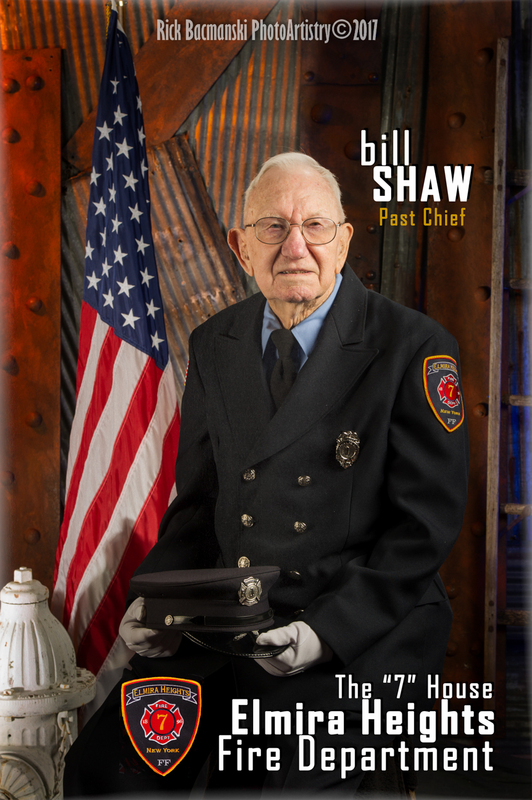 *Make certain that you click on the picture a couple of times to pop it open to full size, and then use the slider at the bottom of the page to view the entire length of this massive print! 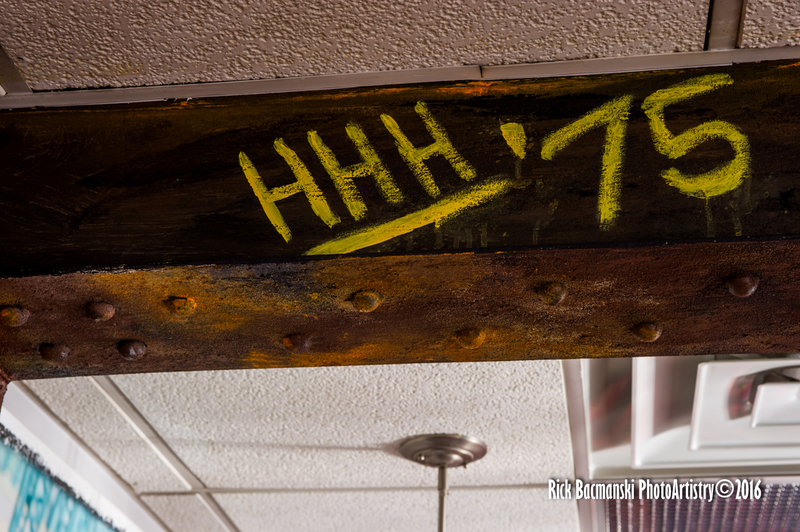 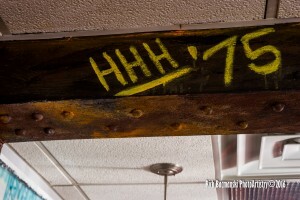 It’s over 72 INCHES LONG!!! 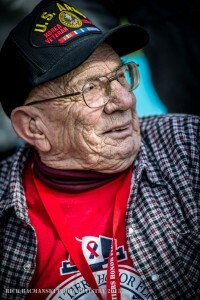 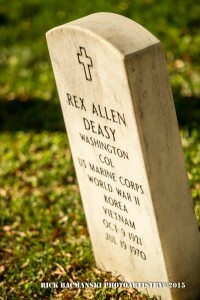 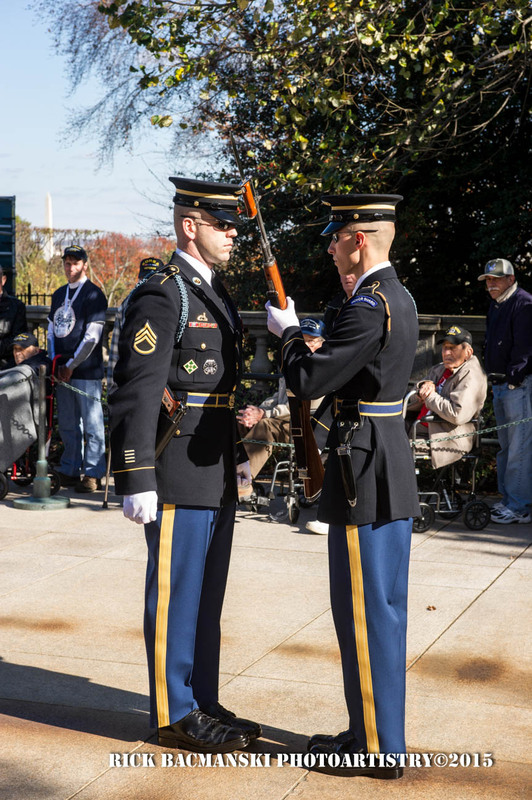 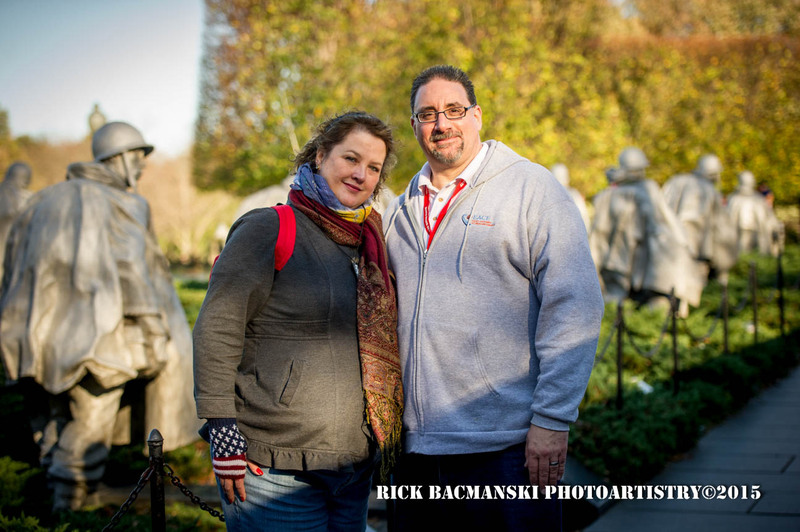 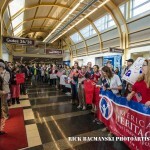 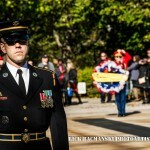 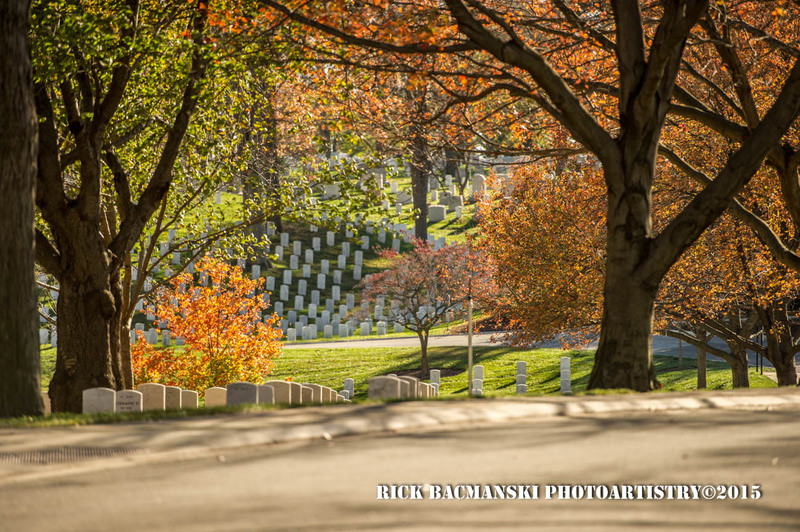 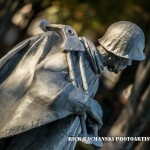 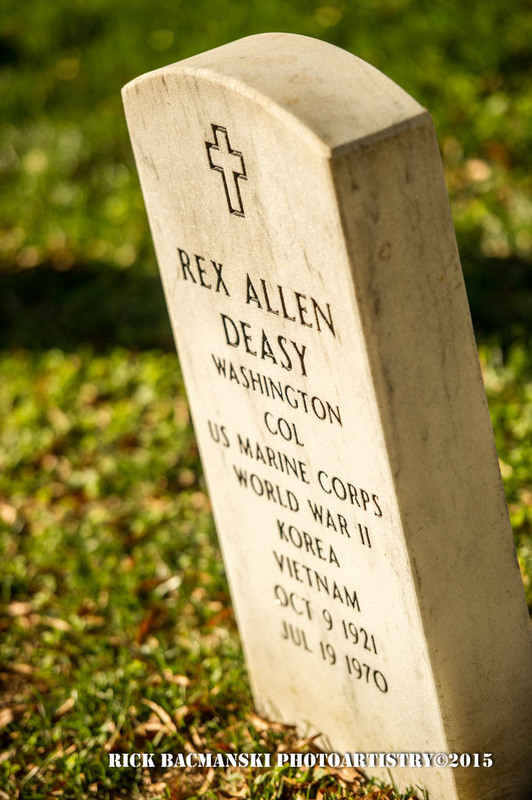 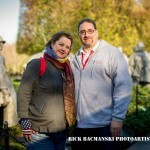 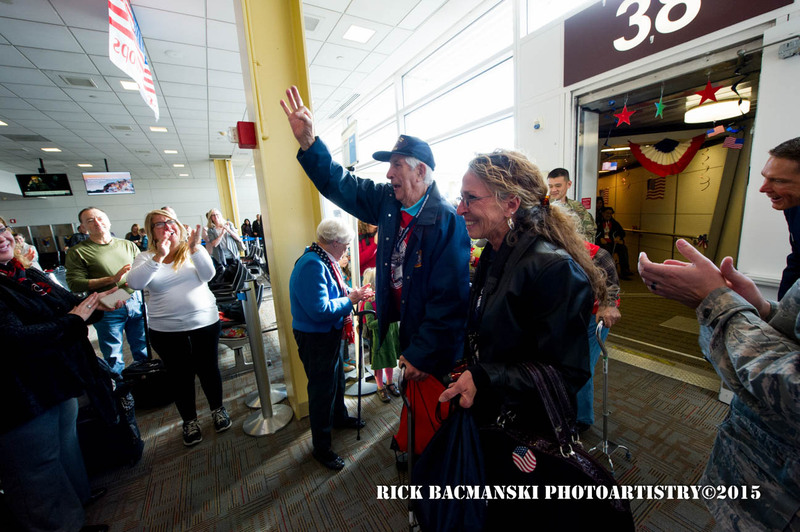 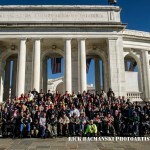 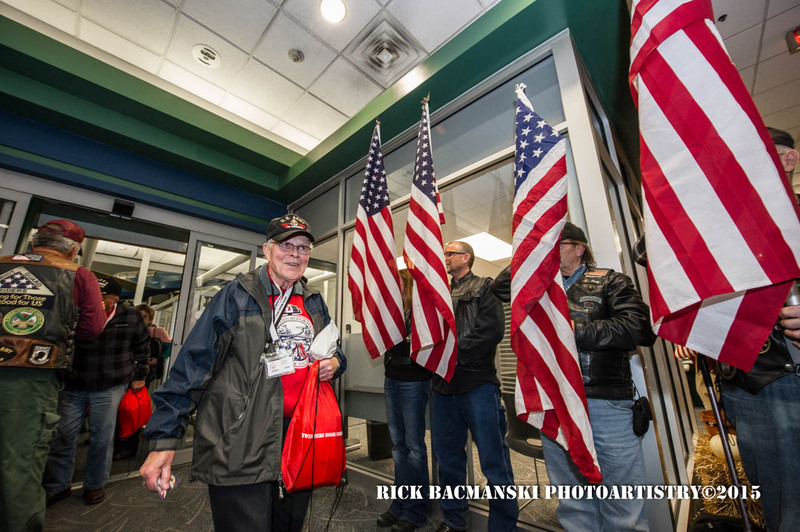 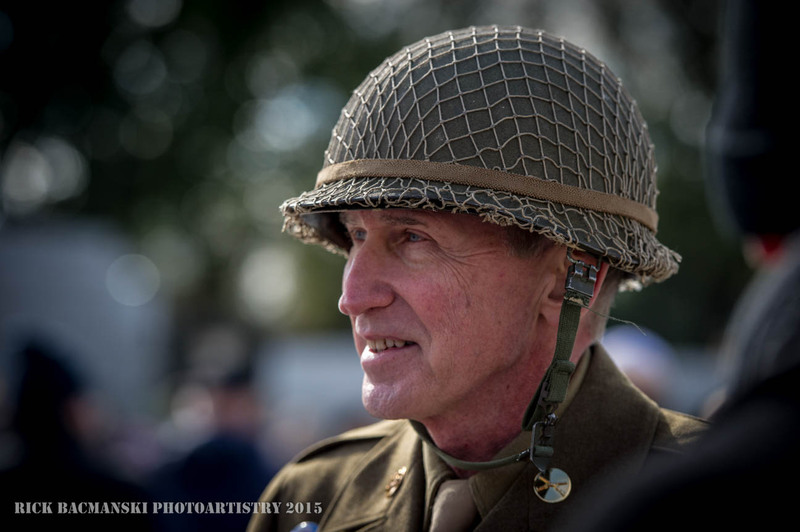 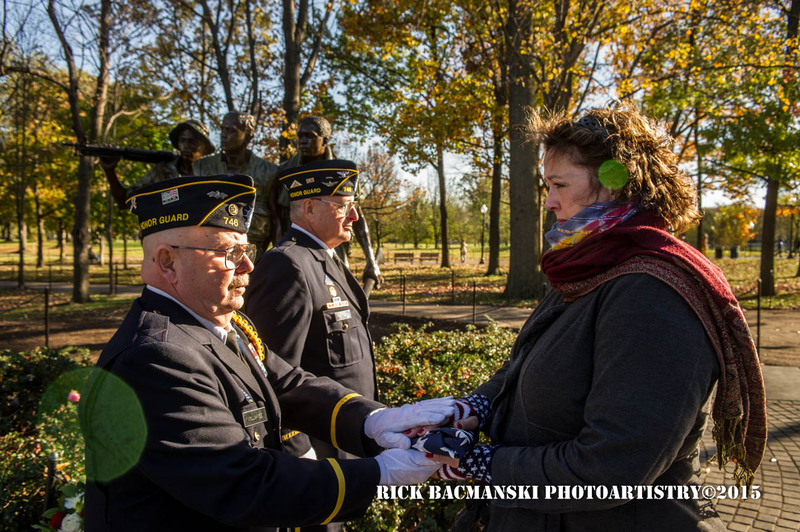 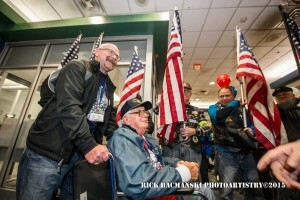 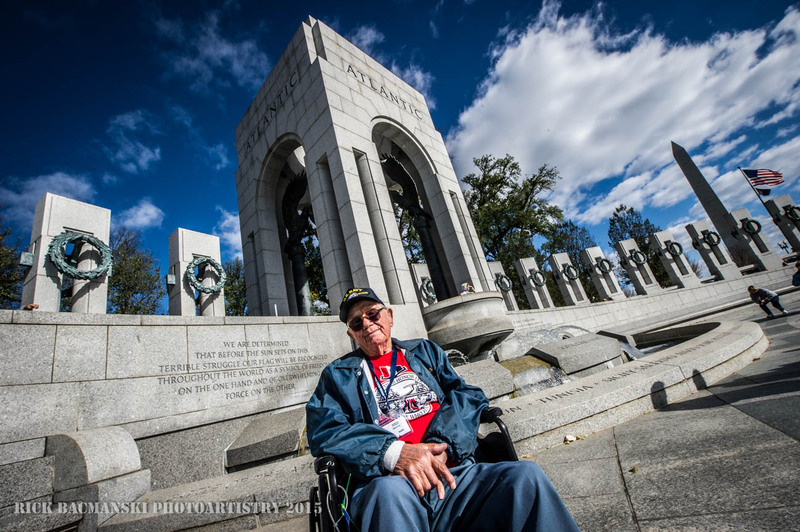 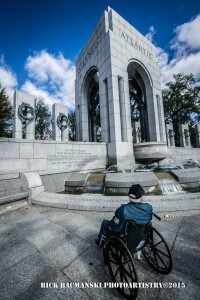 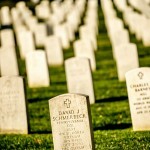 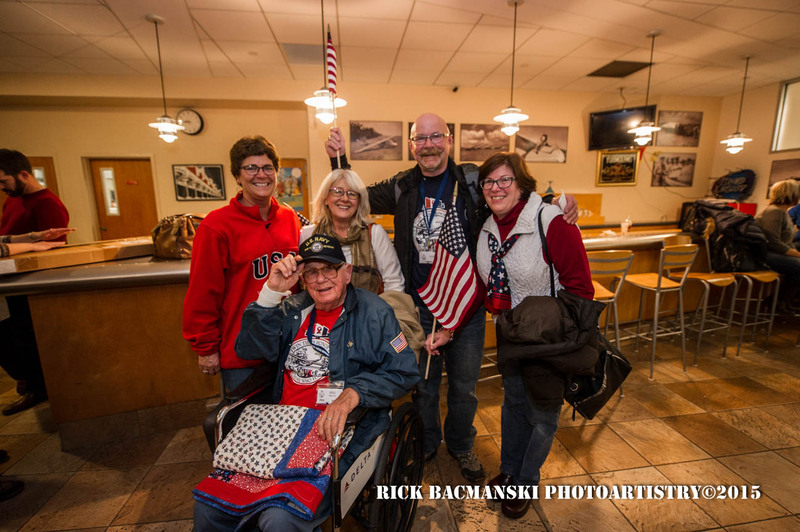 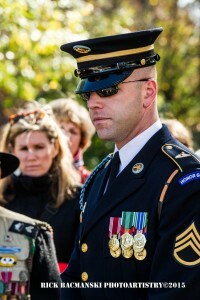 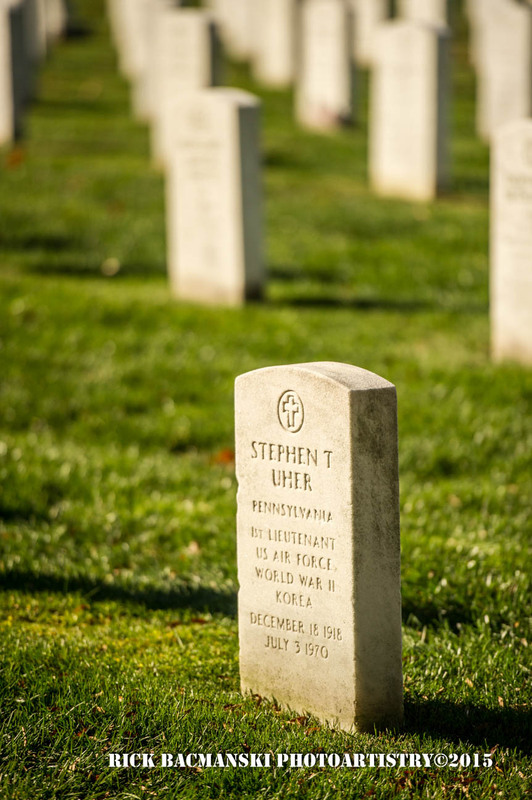 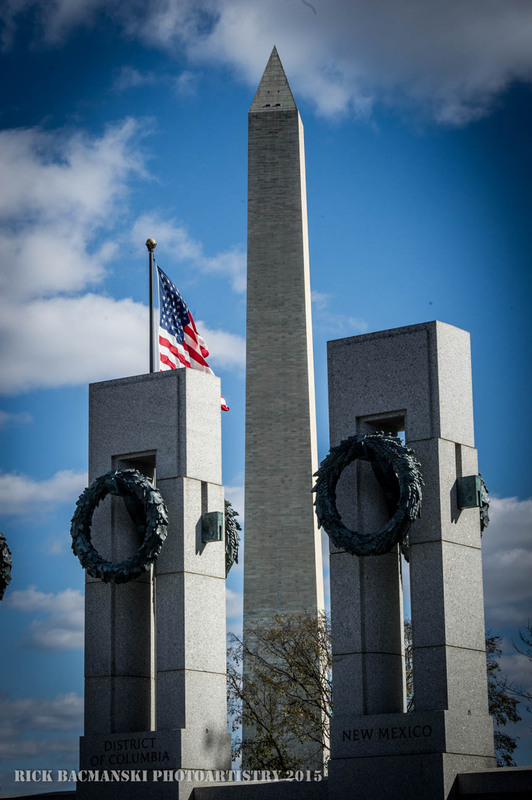 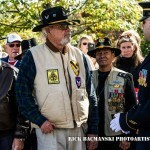 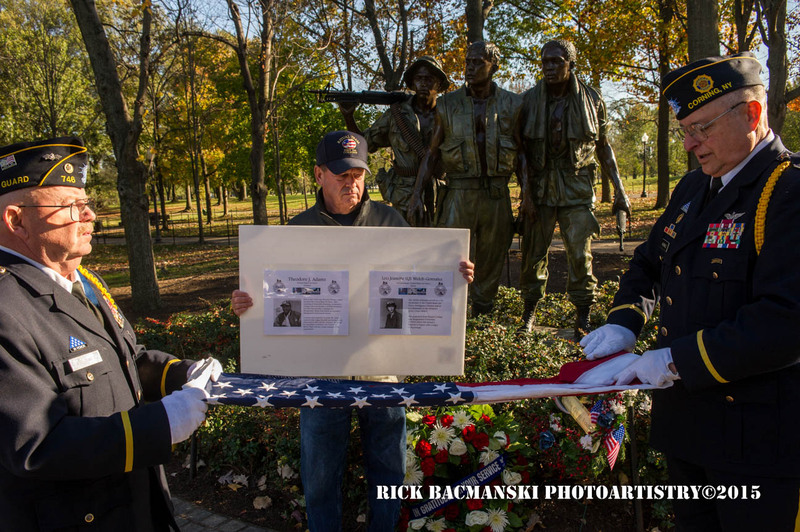 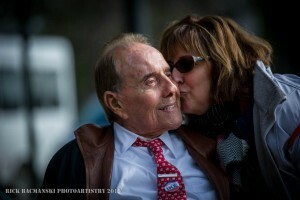 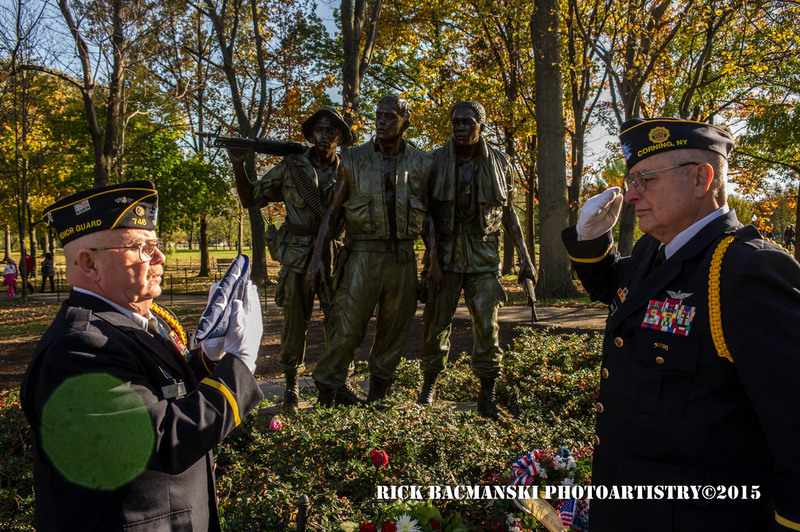 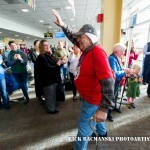 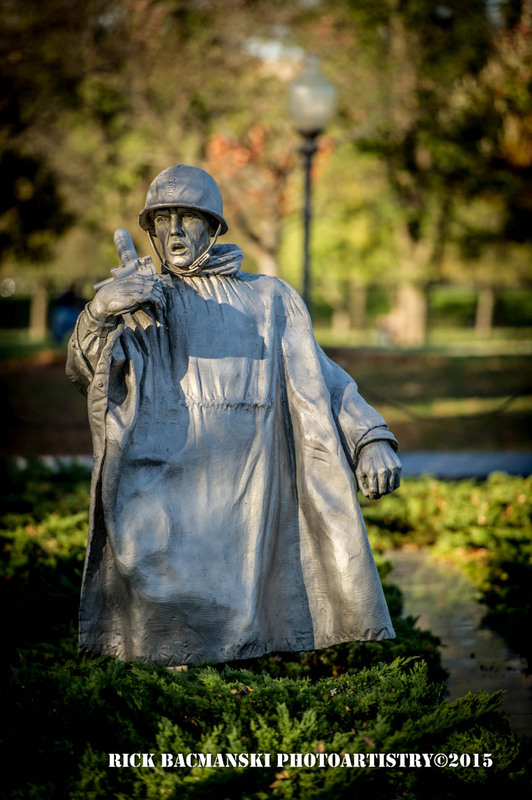 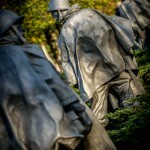 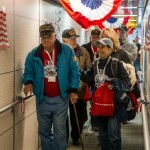 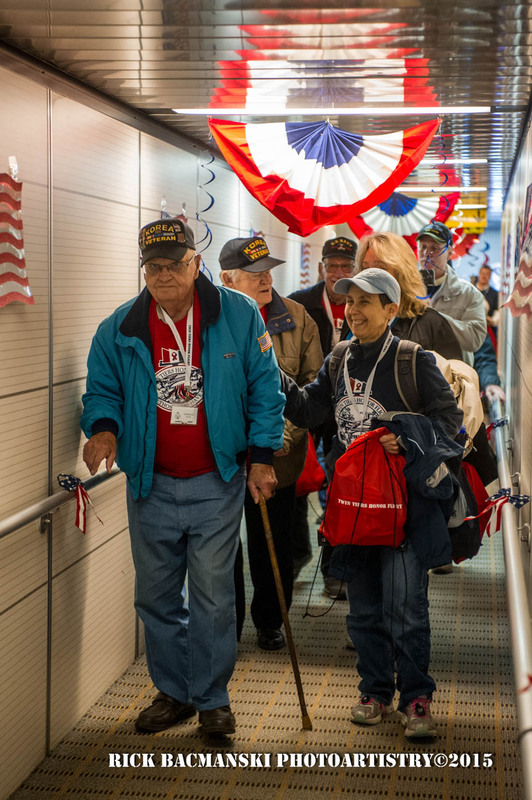 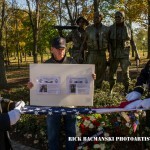 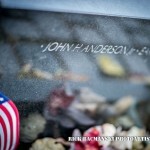 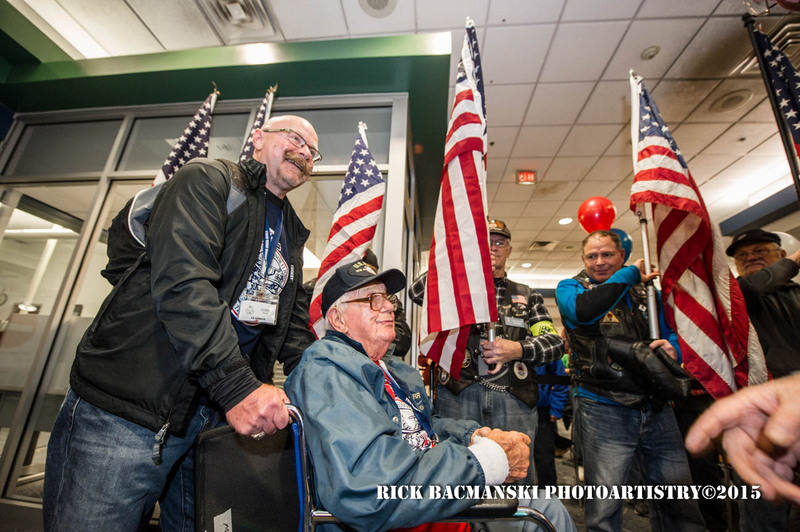 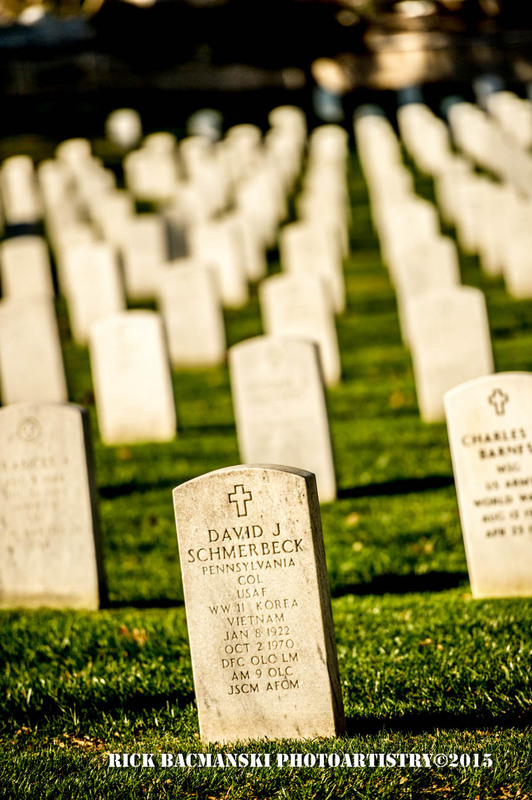 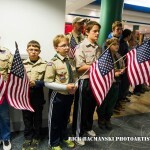 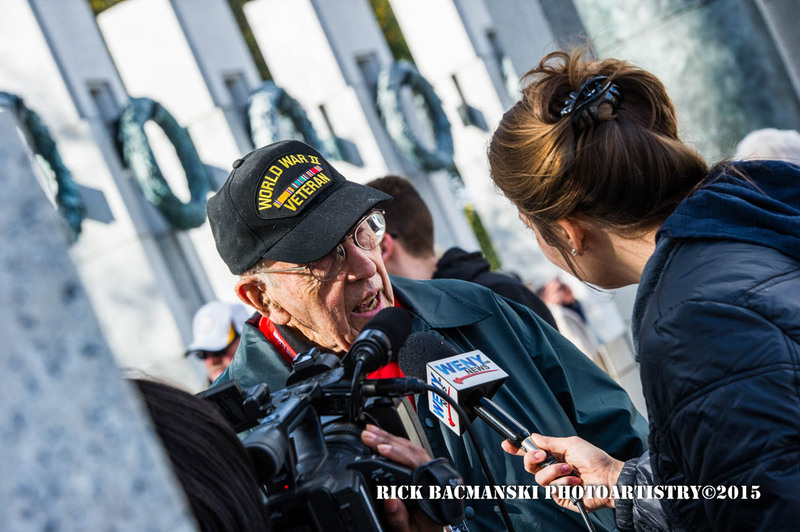 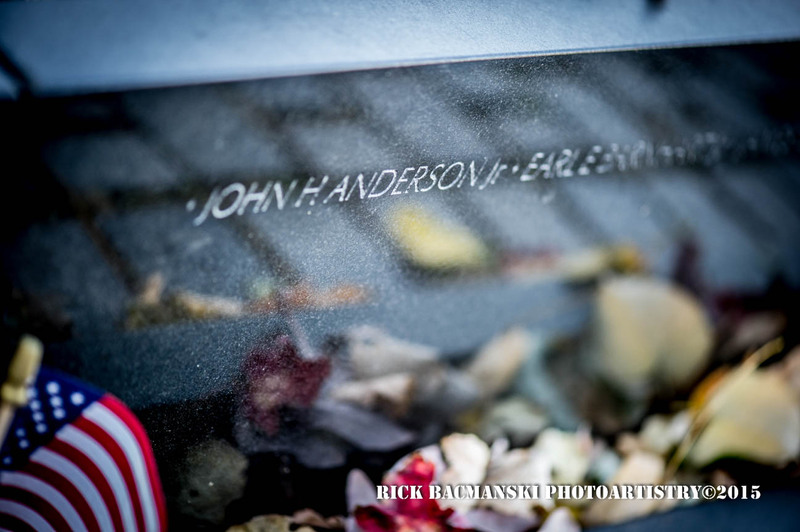 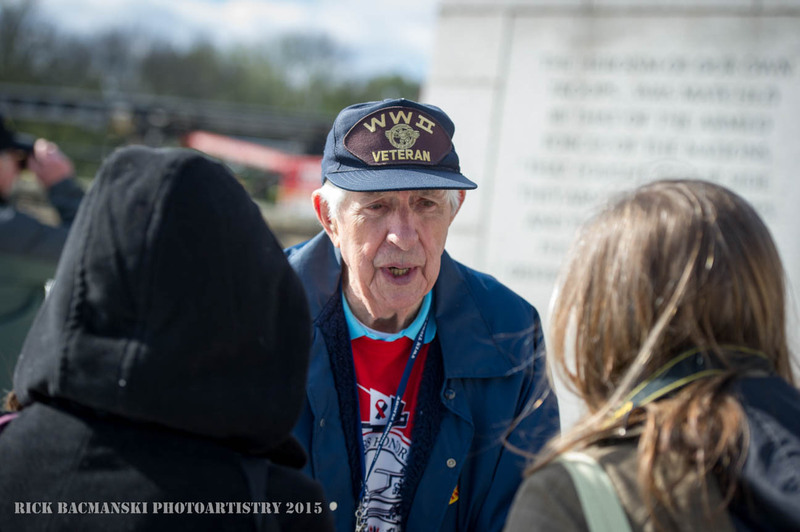 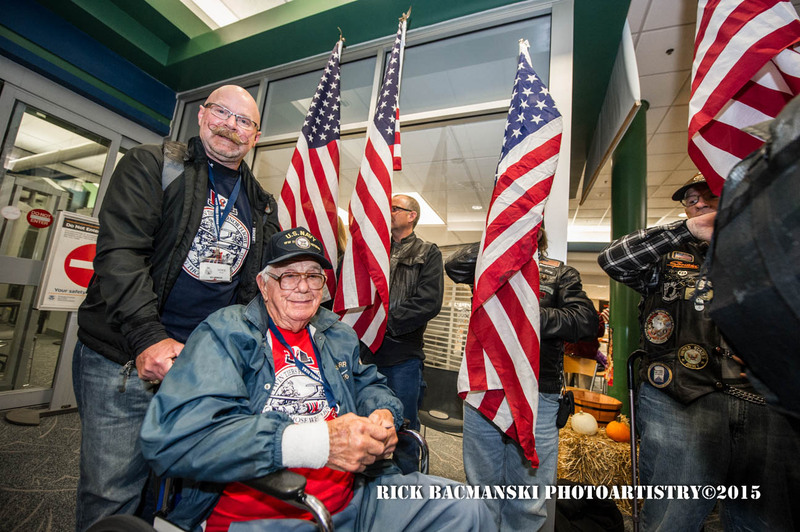 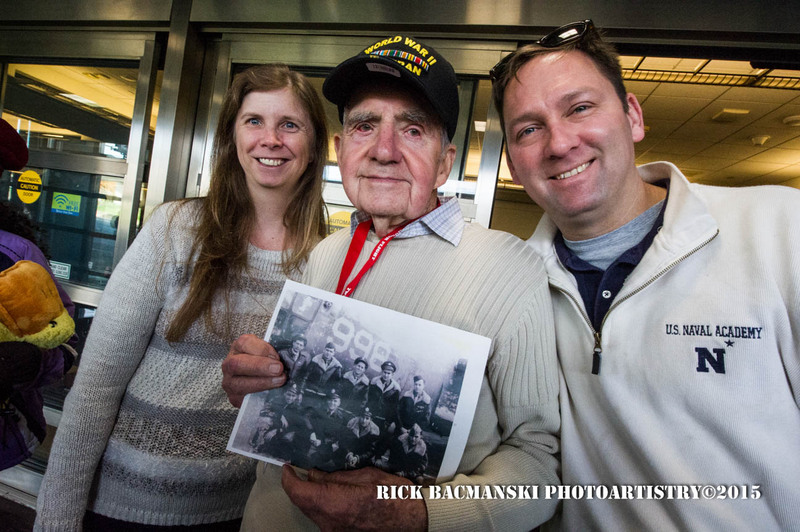 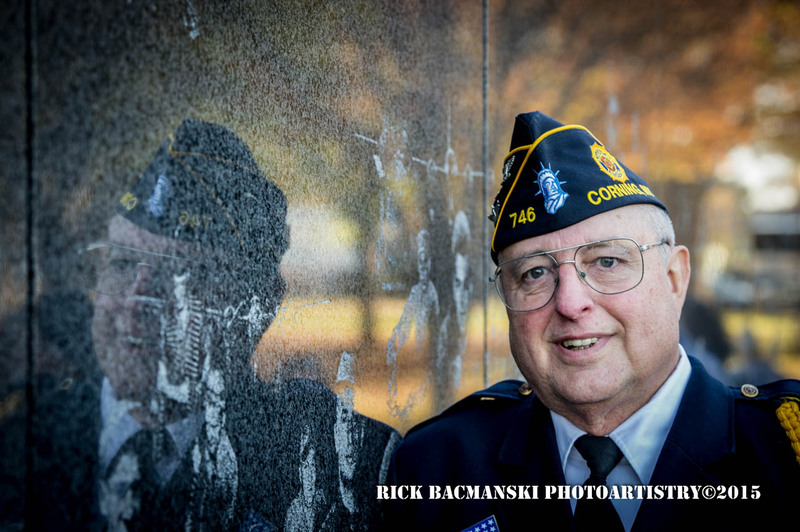 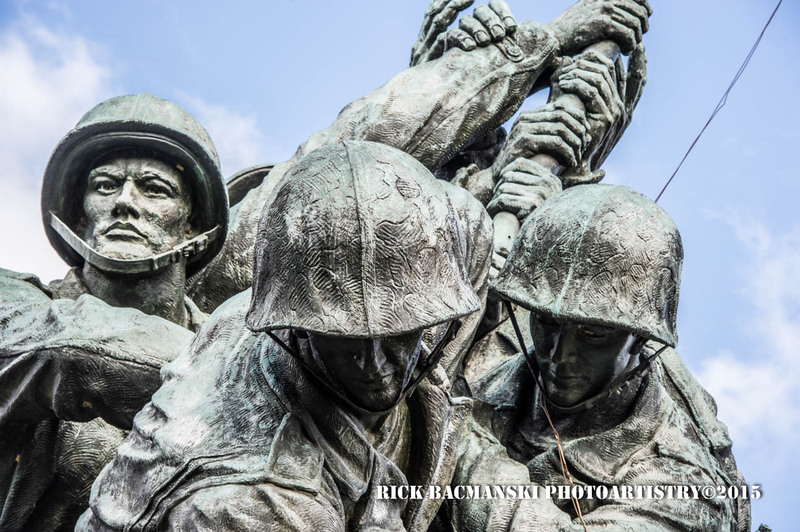 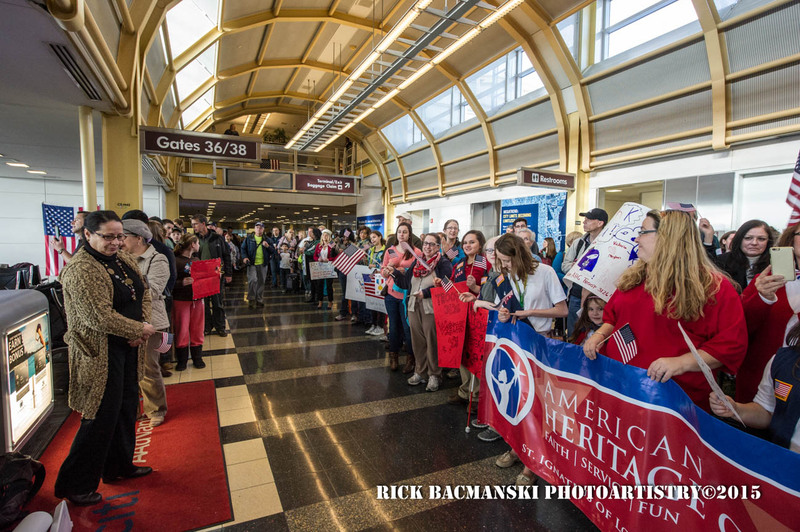 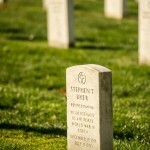 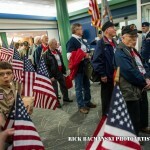 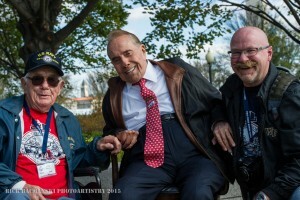 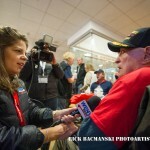 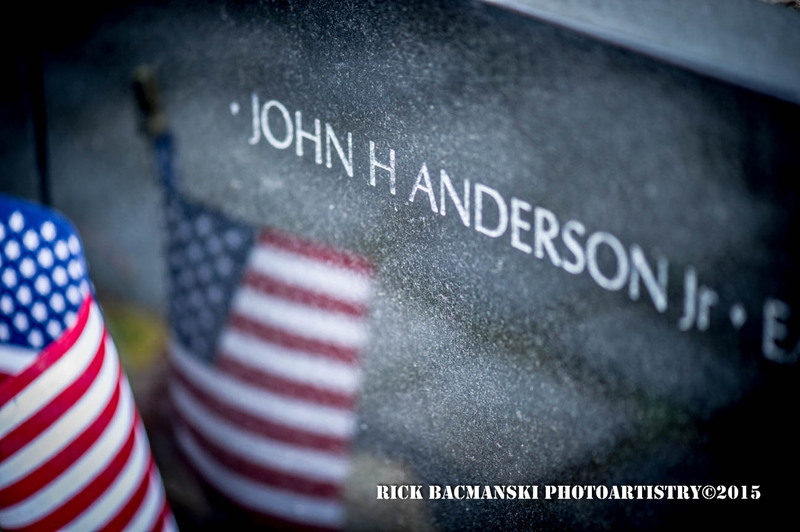 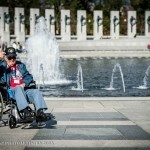 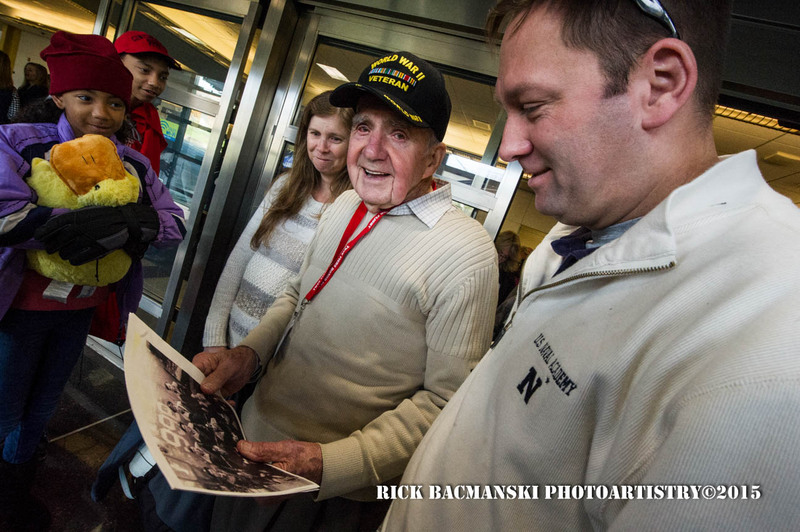 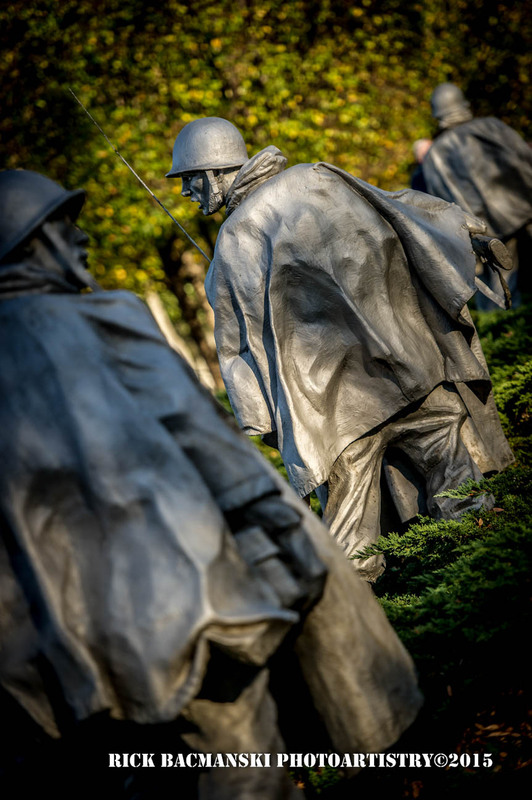 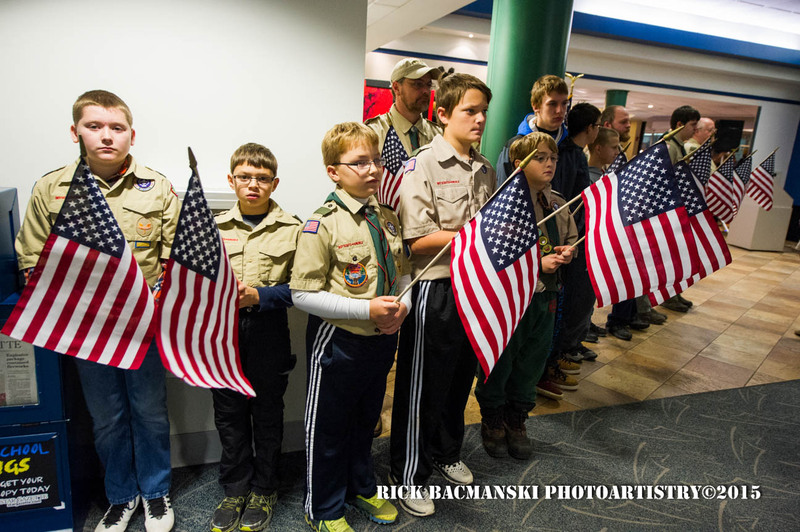 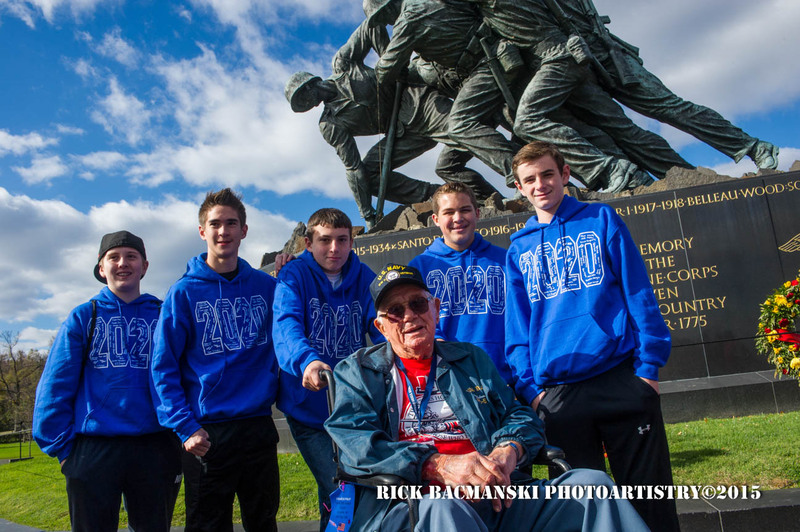 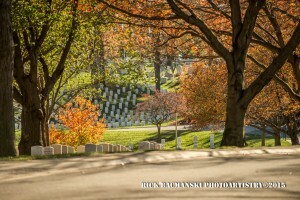 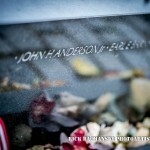 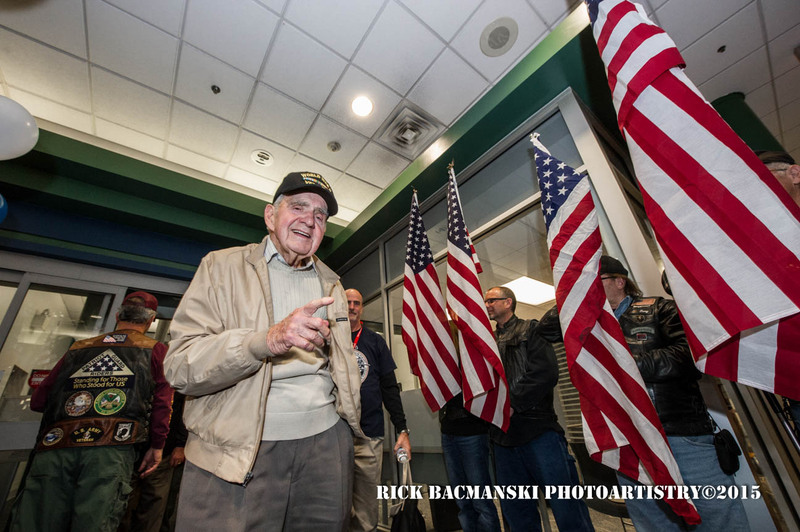 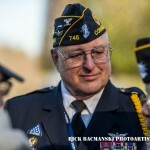 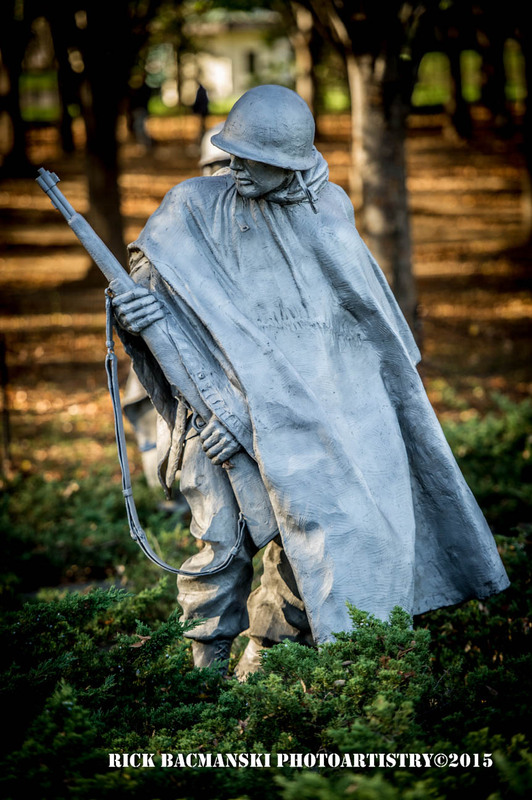 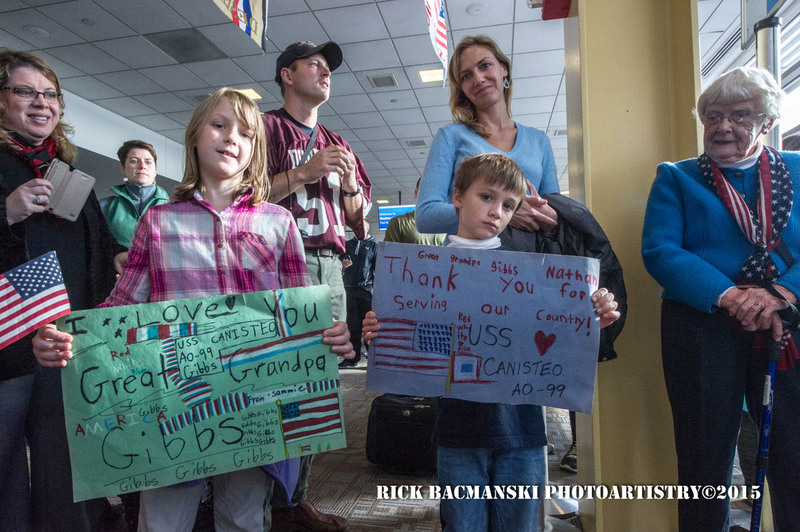 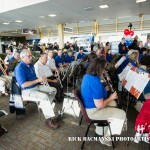 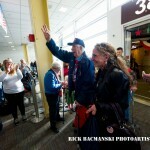 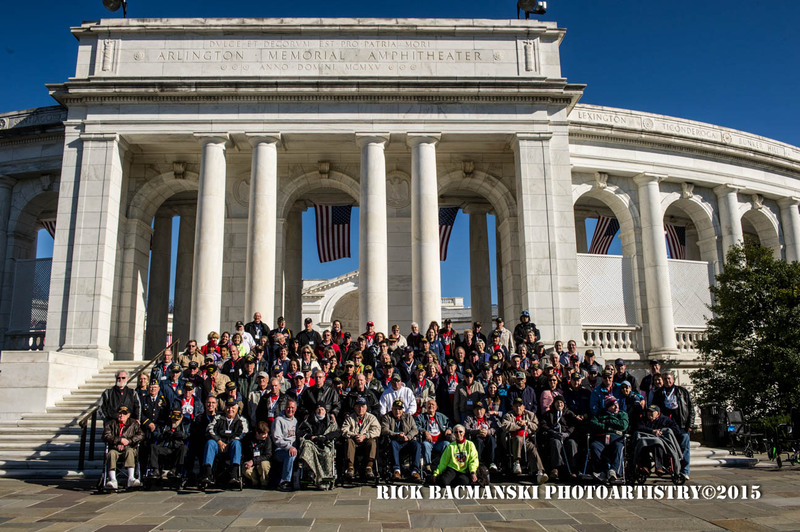 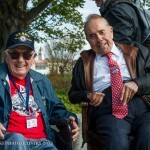 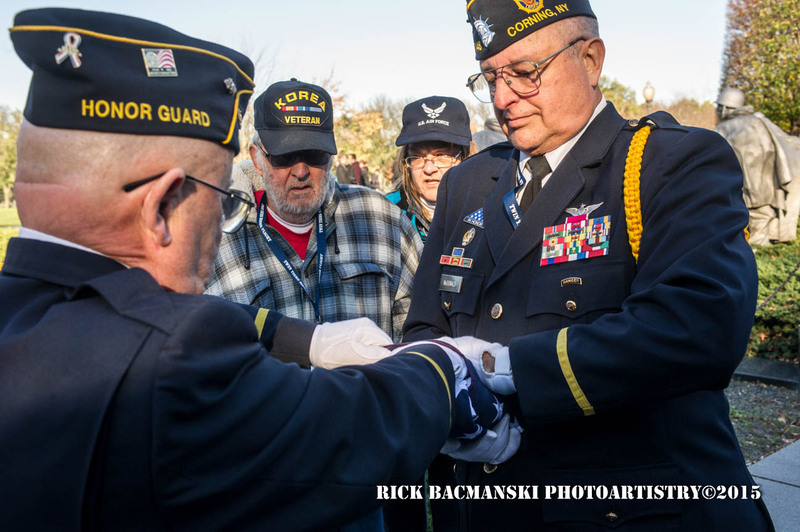 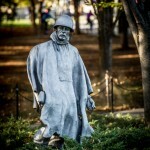 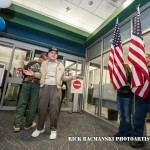 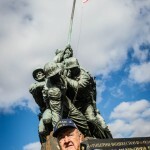 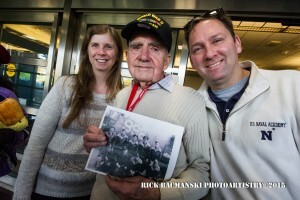 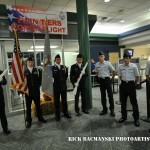 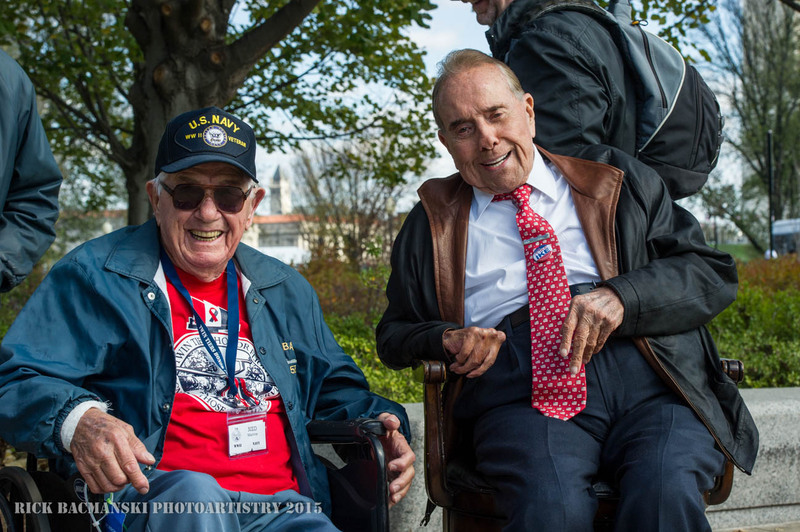 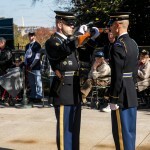 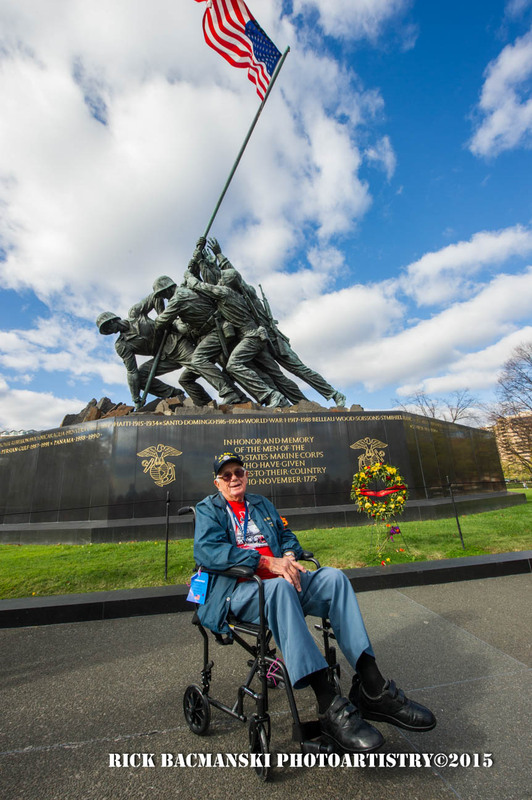 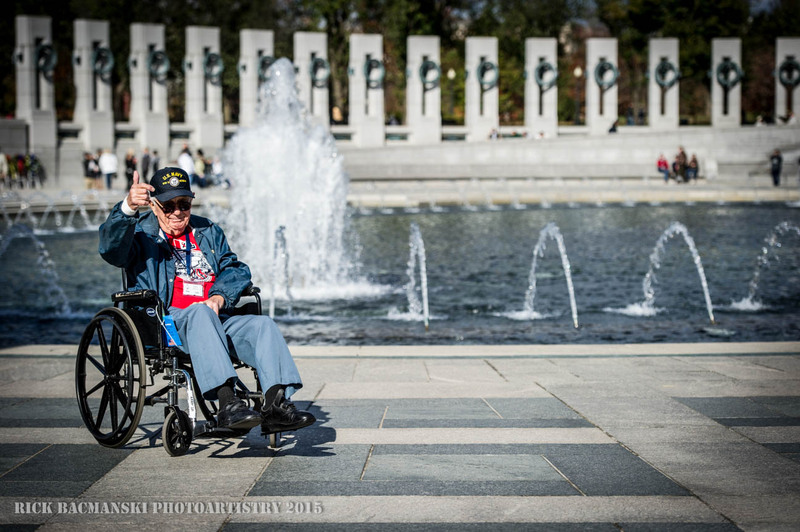 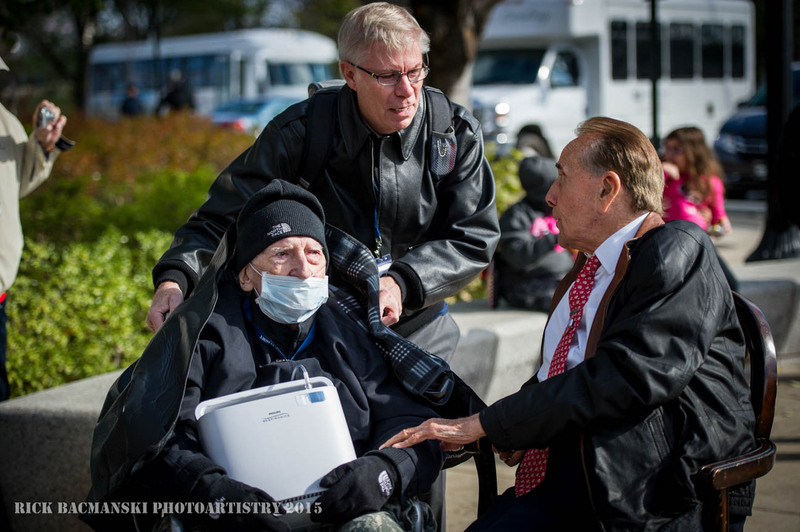 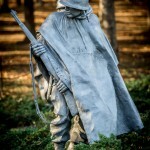 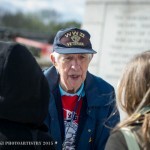 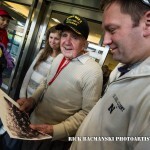 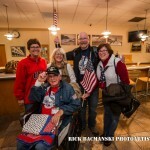 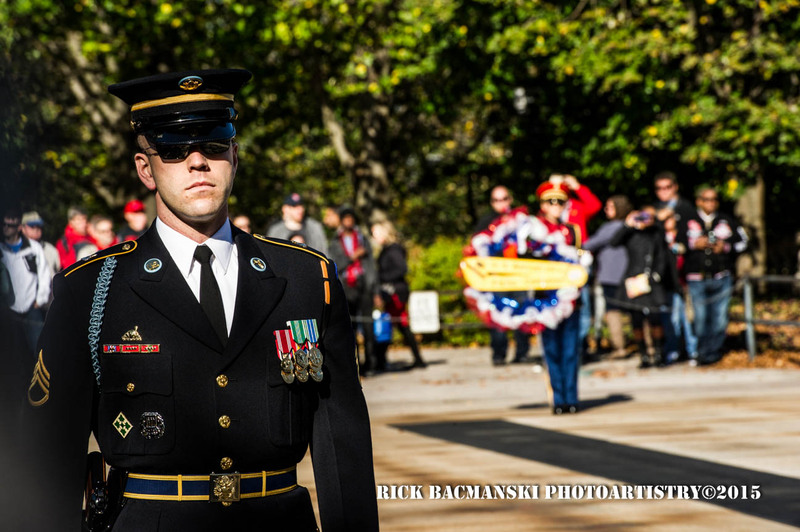 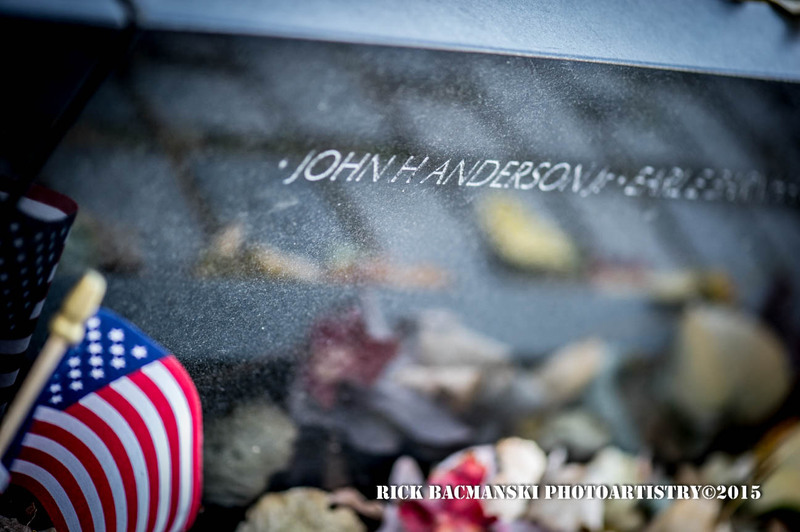 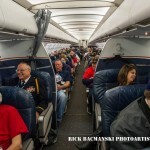 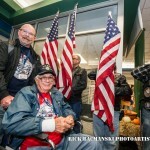 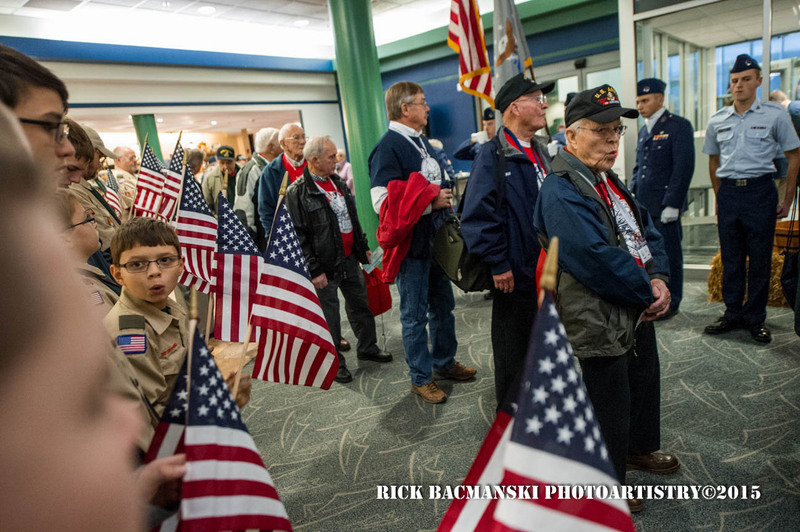 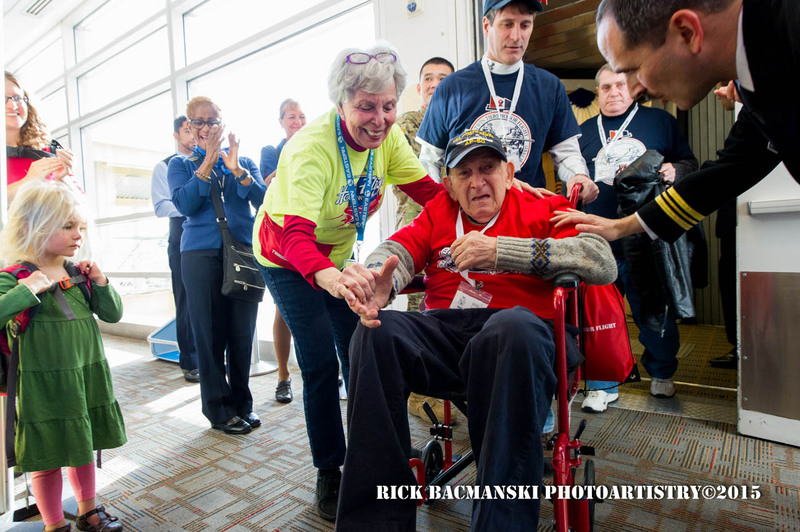 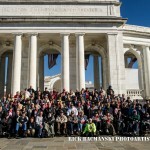 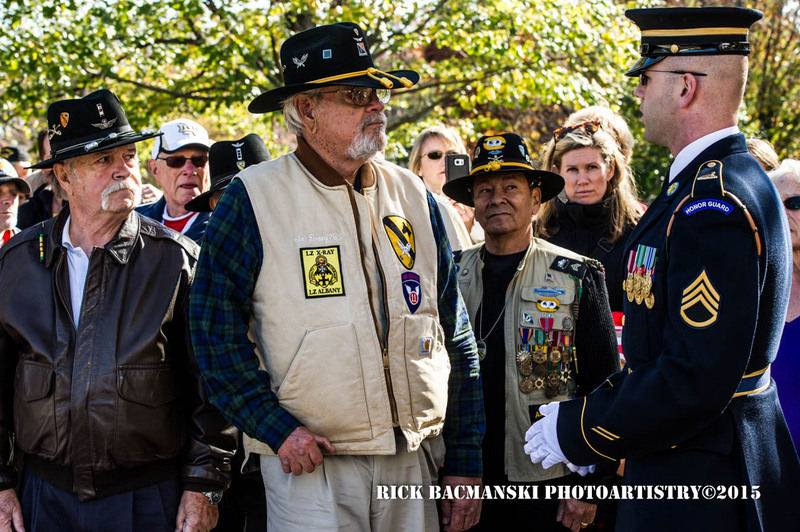 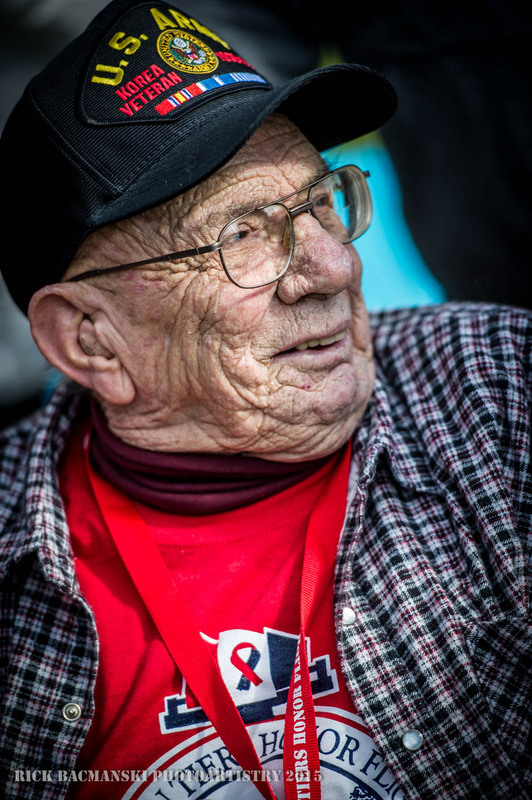 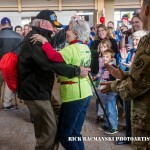 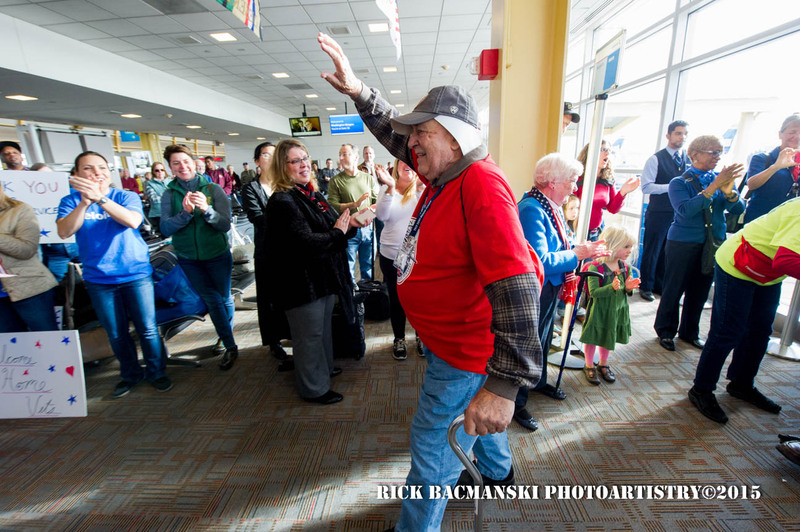 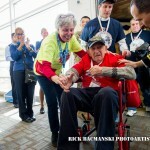 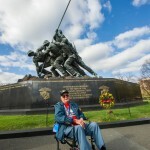 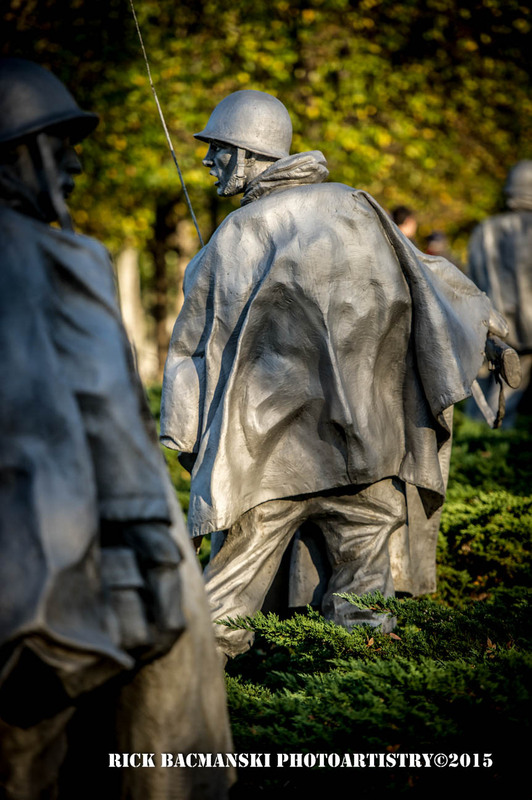 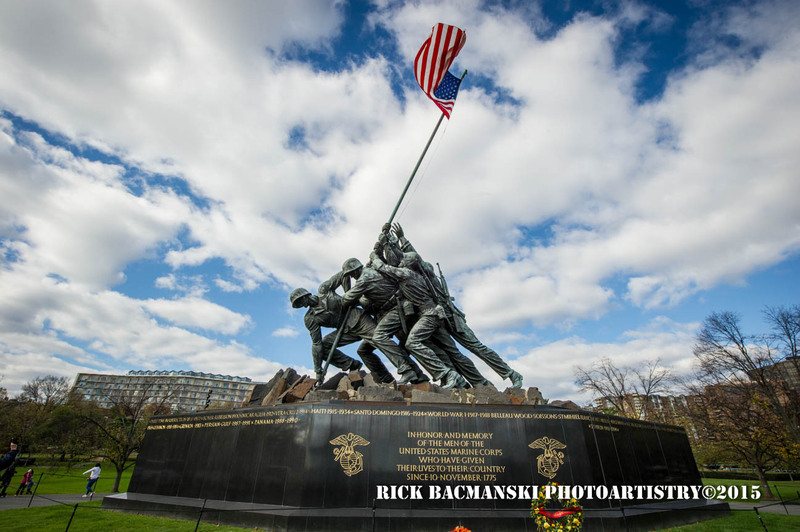 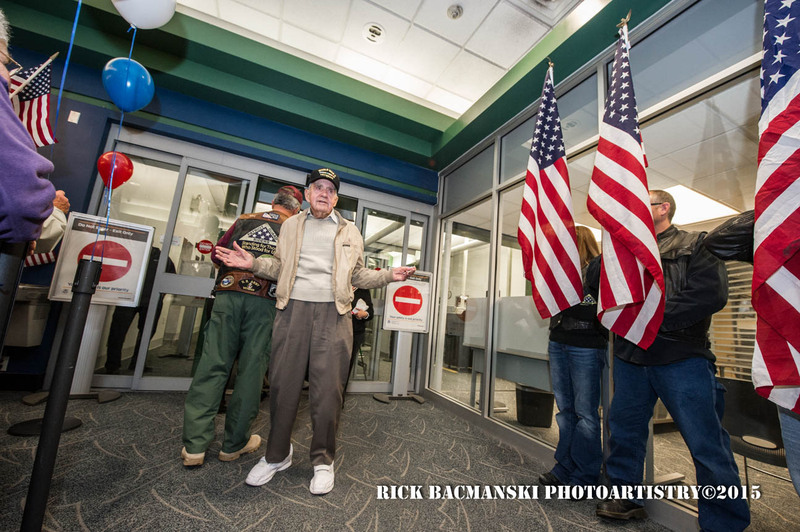 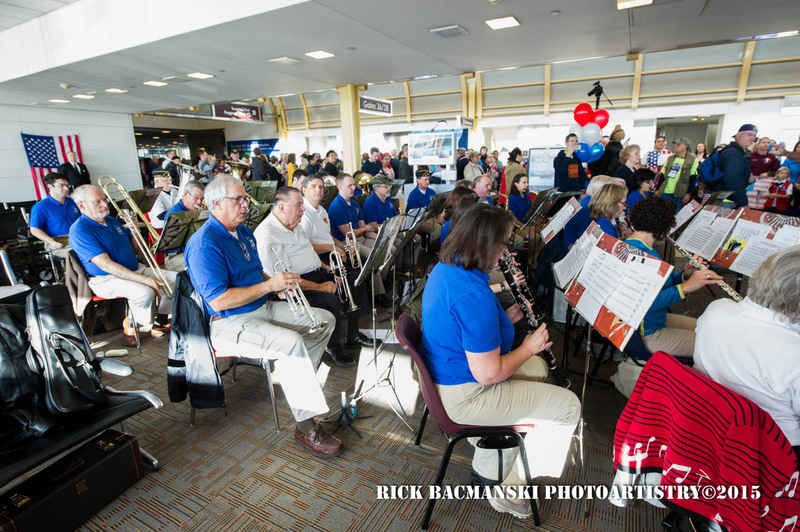 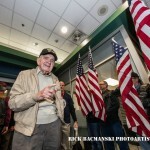 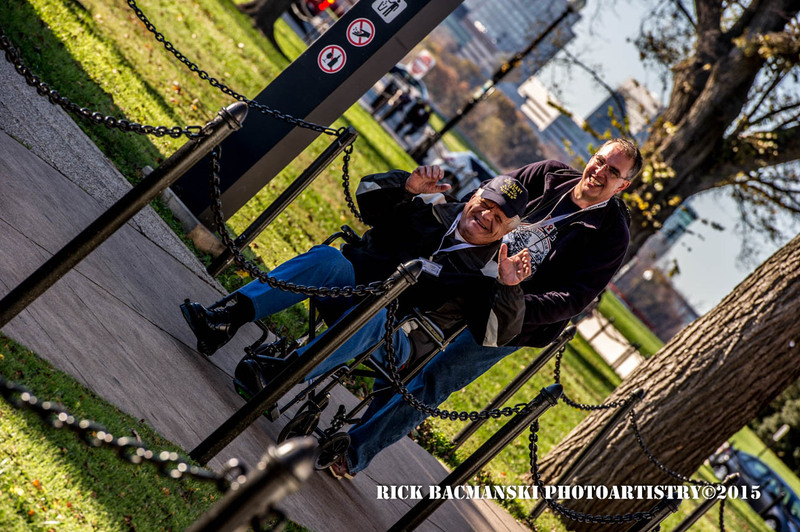 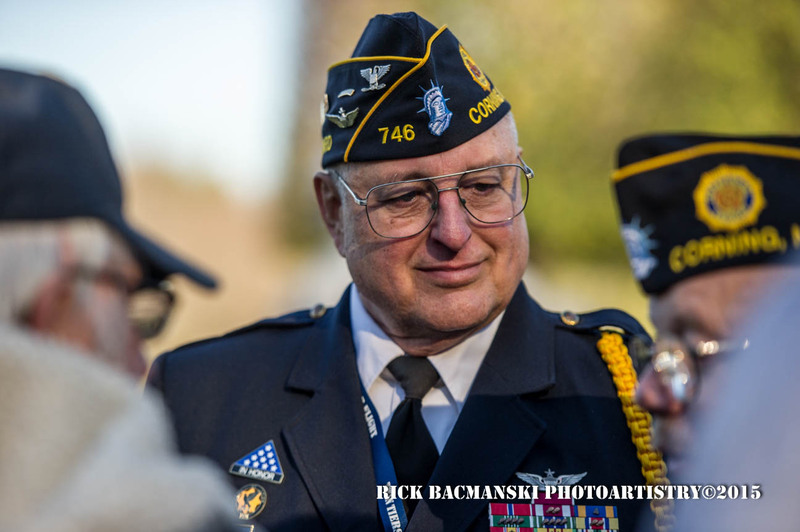 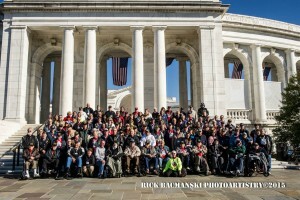 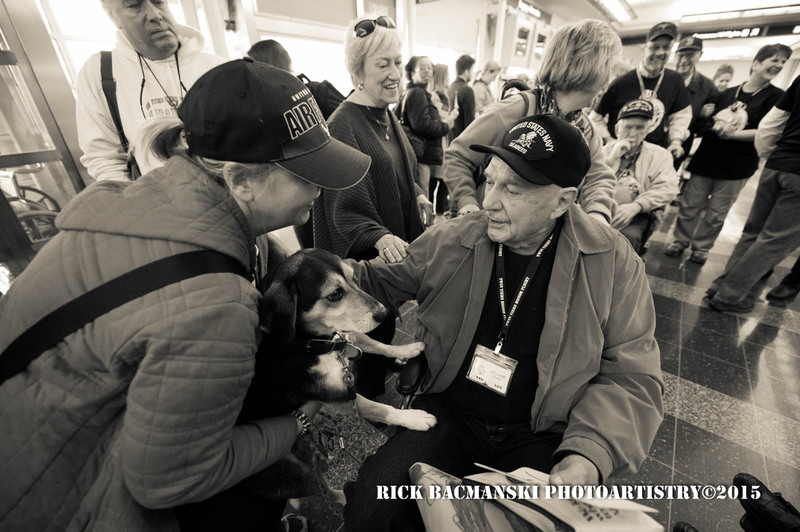 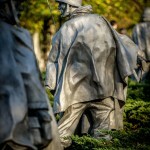 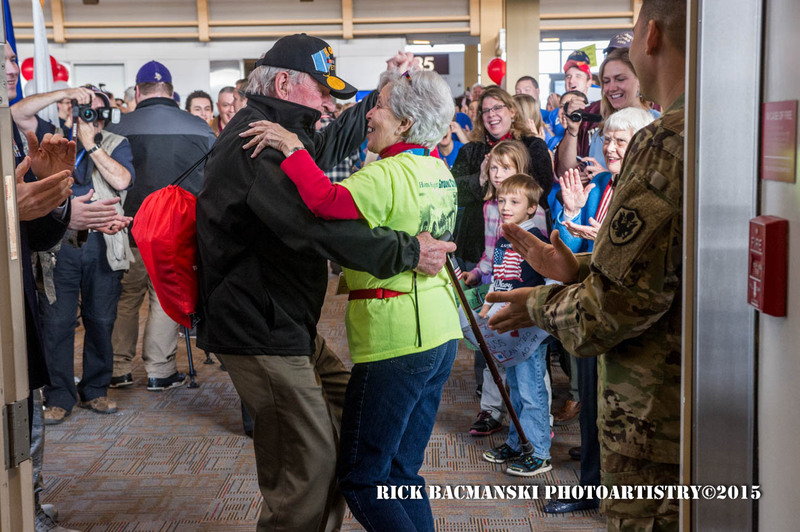 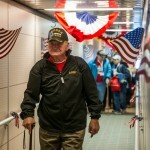 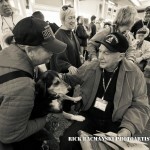 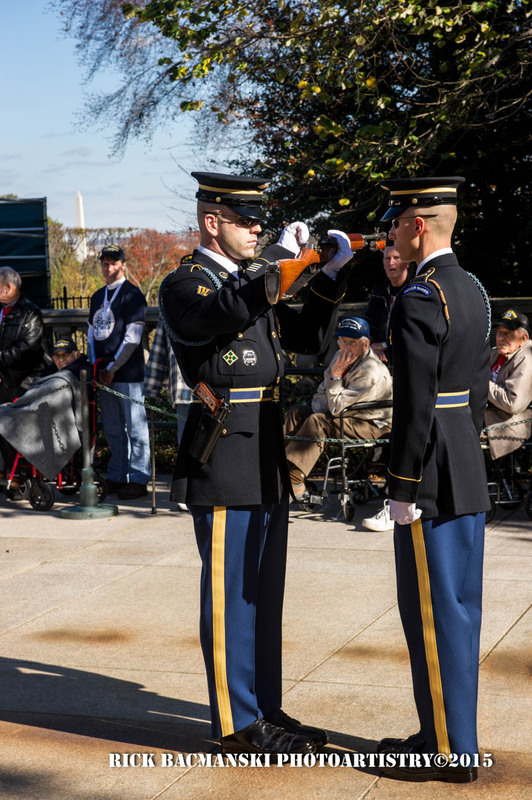 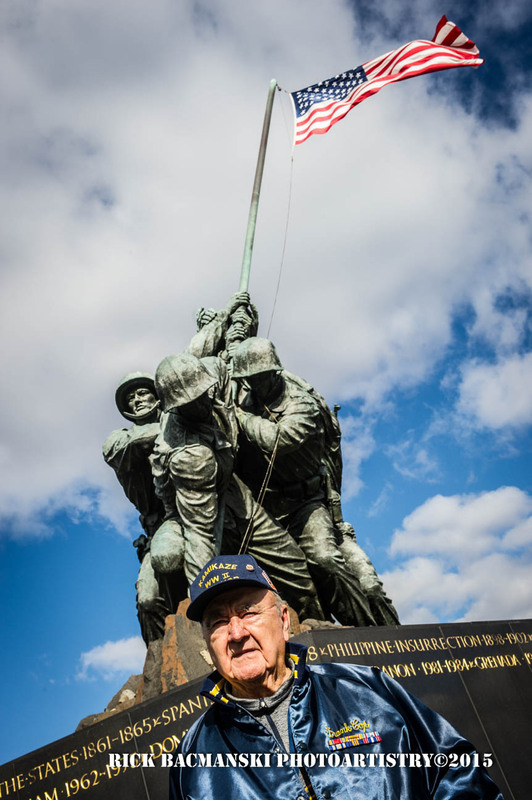 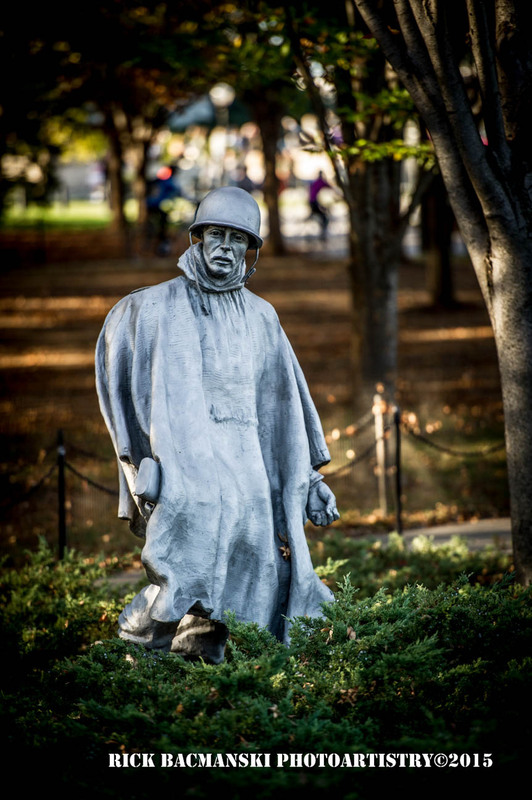 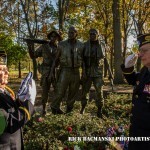 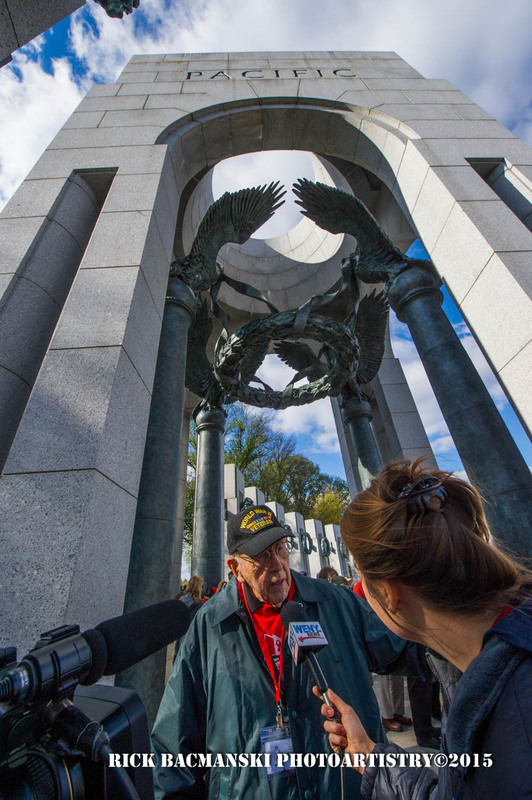 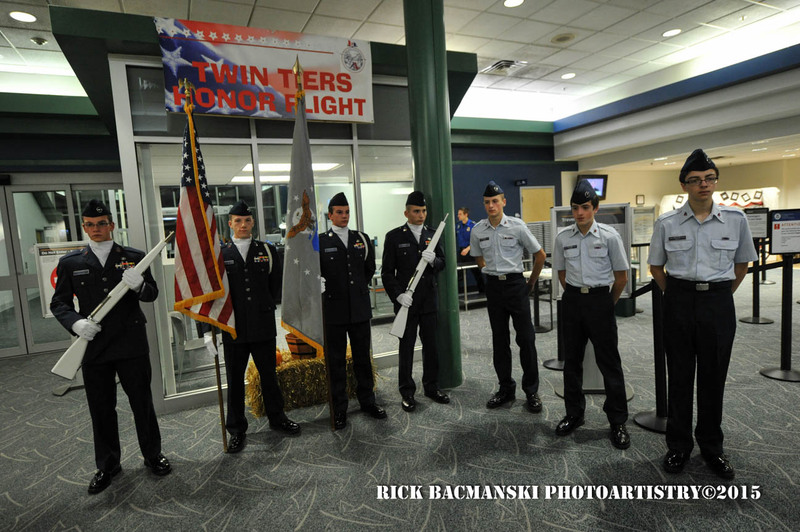 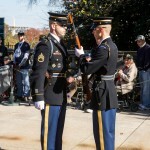 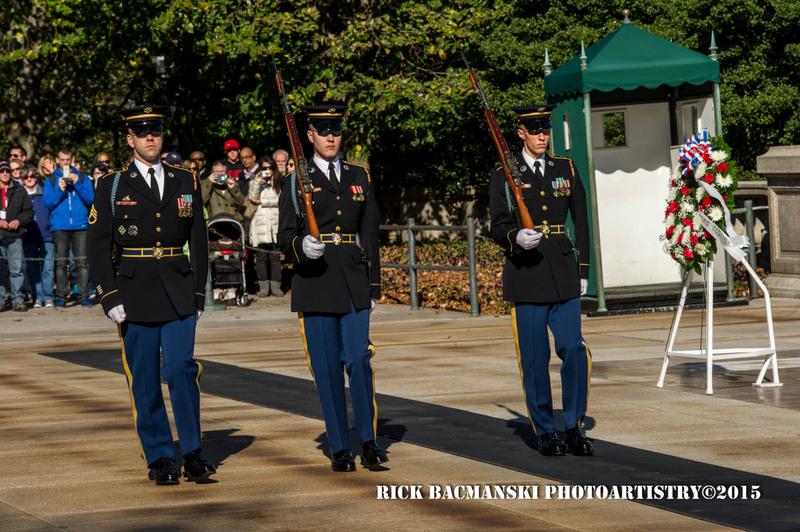 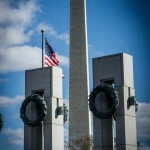 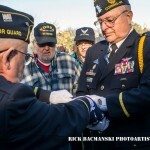 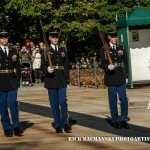 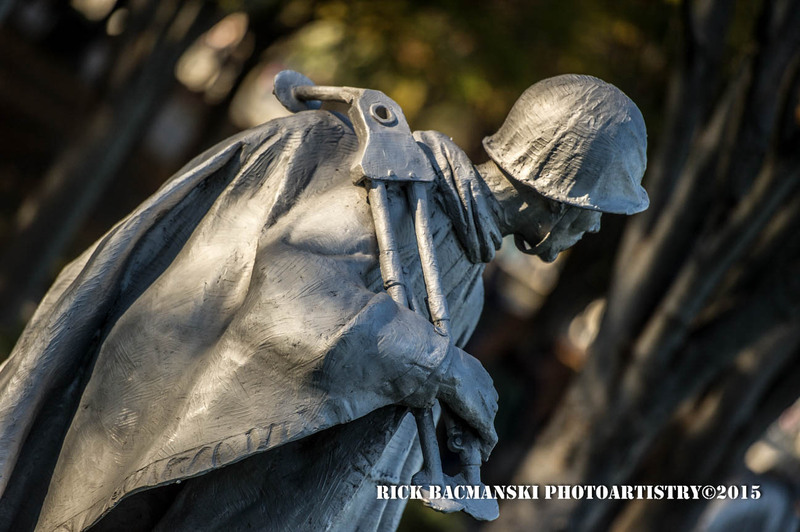 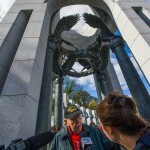 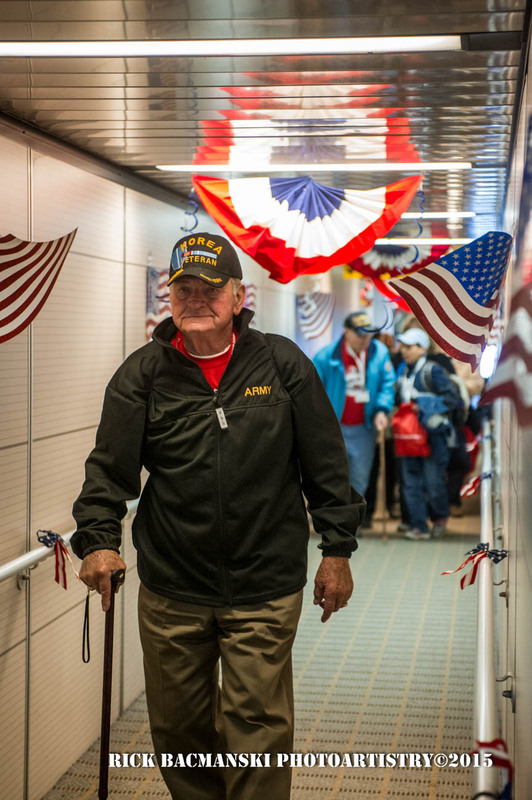 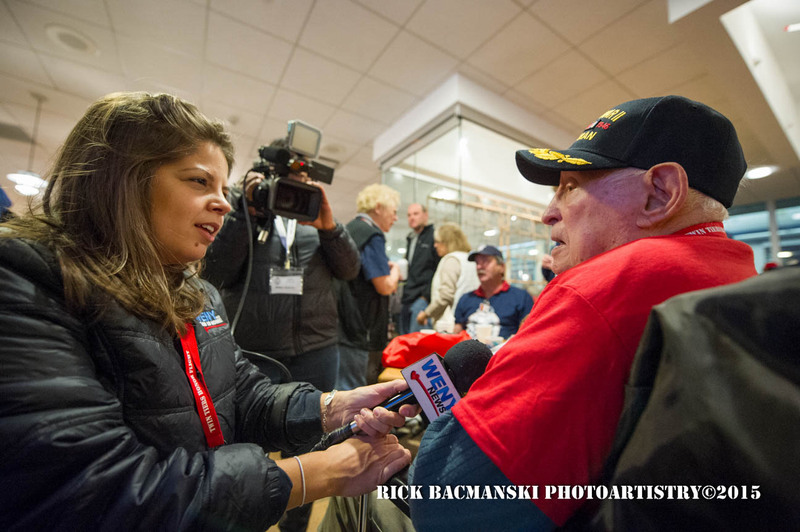 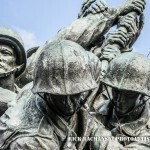 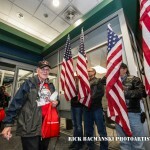 11/14/15 Honor Vets Flight – Washington D.C. 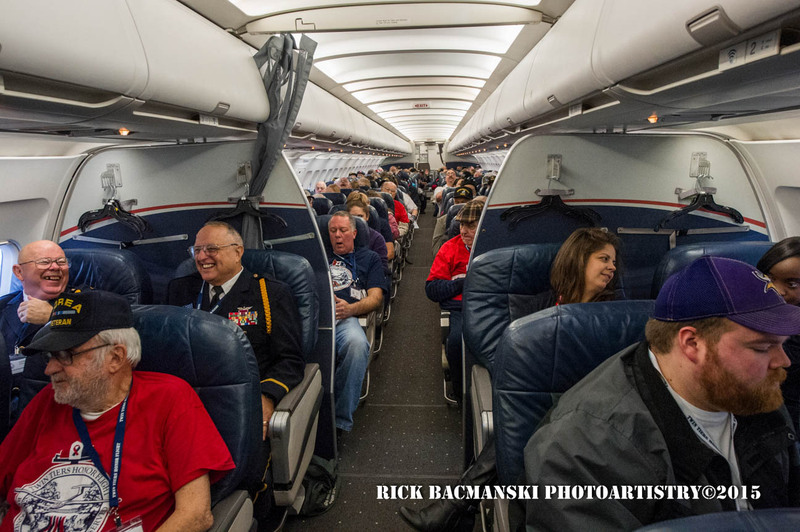 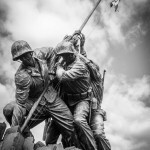 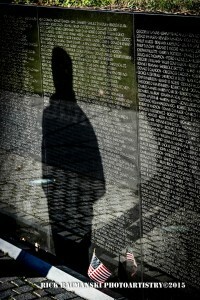 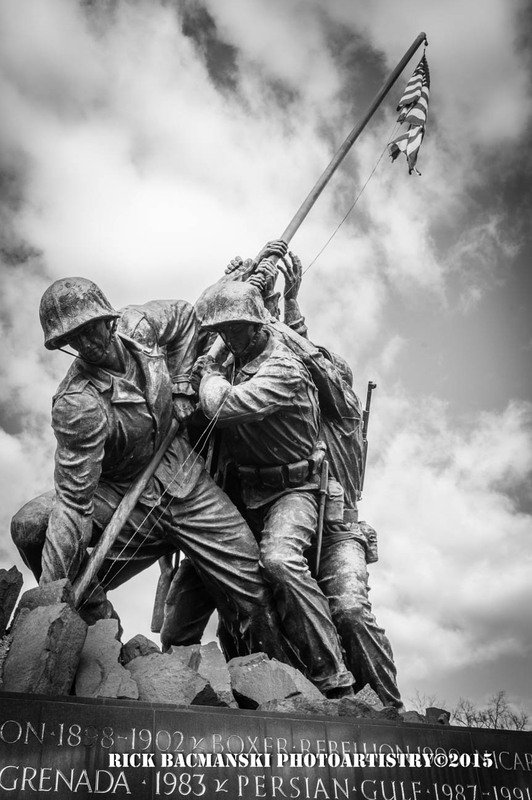 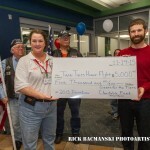 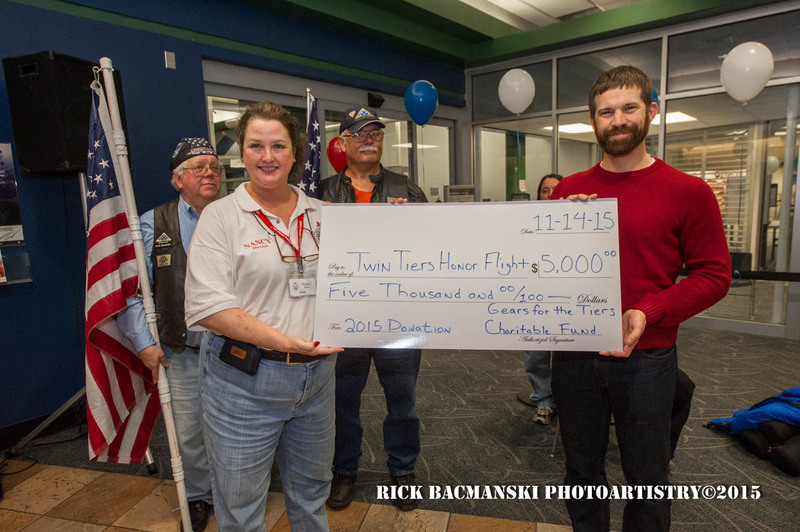 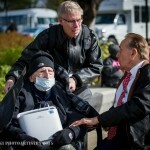 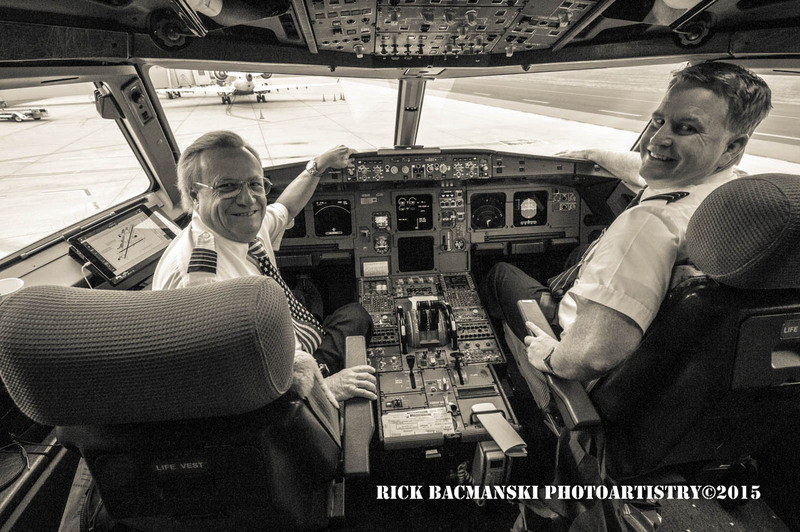 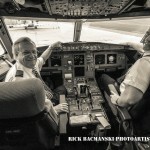 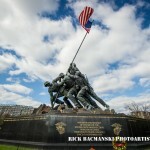 Comments Off on 11/14/15 Honor Vets Flight – Washington D.C.